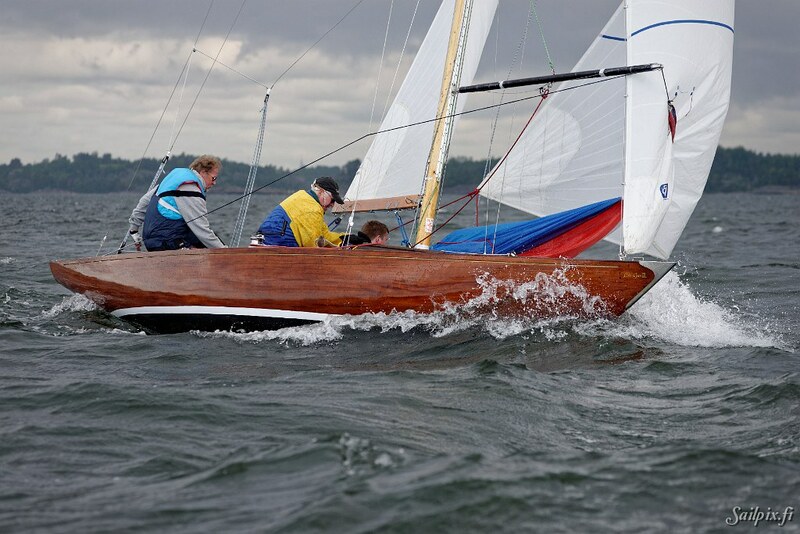 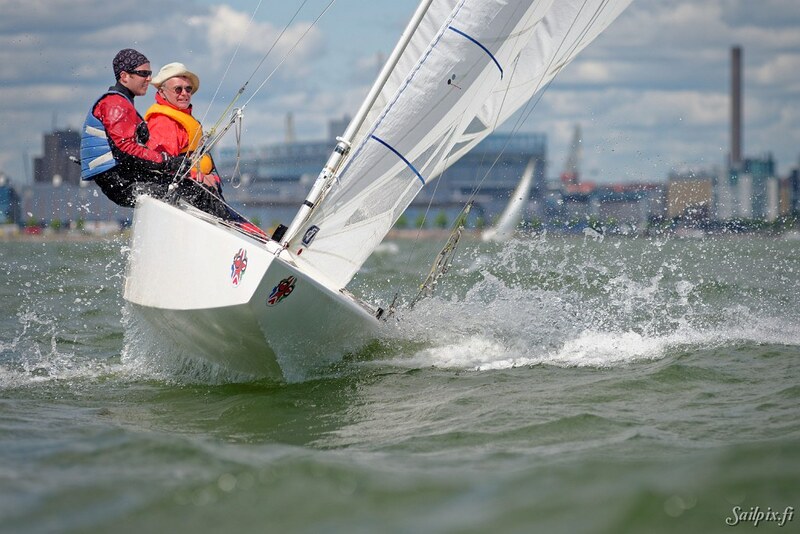 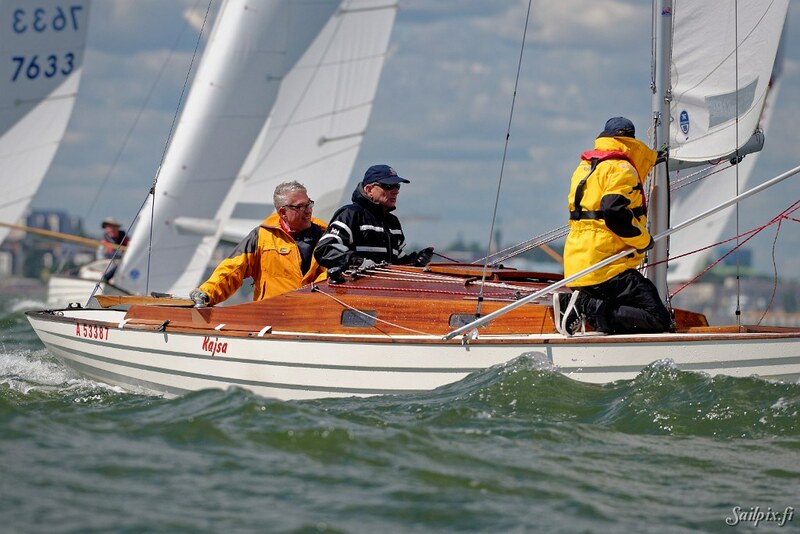 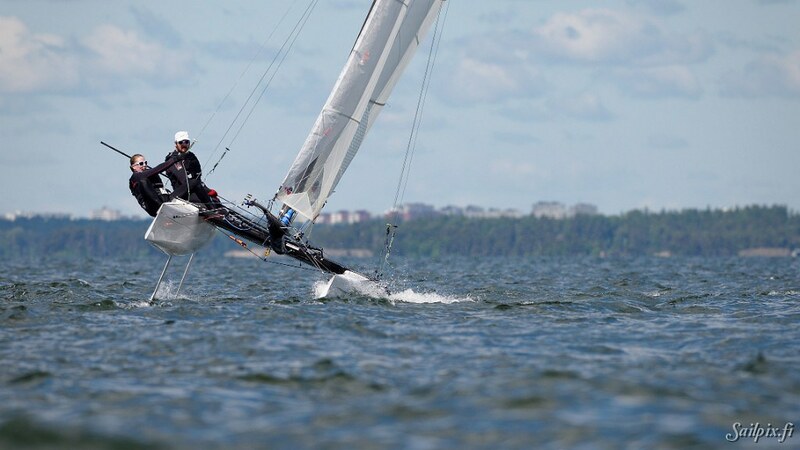 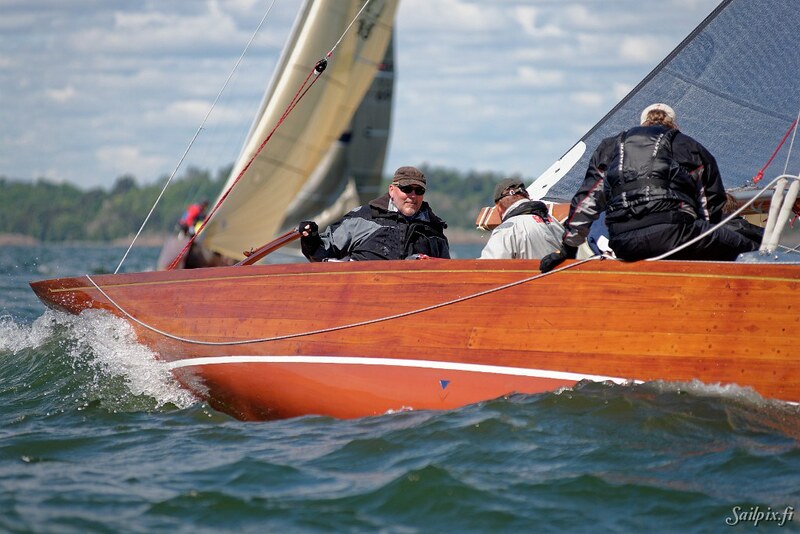 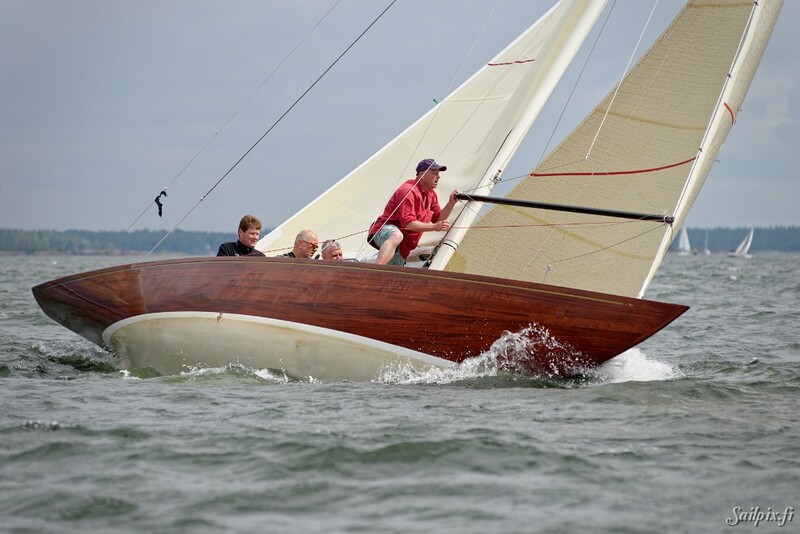 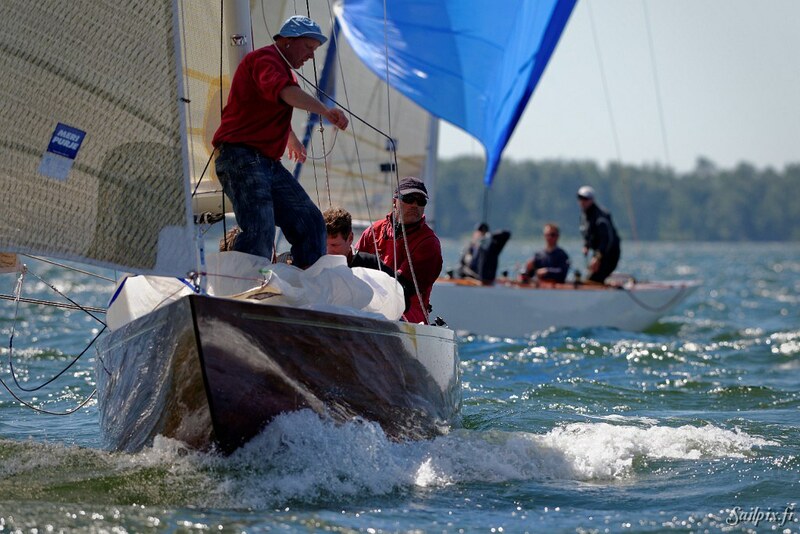 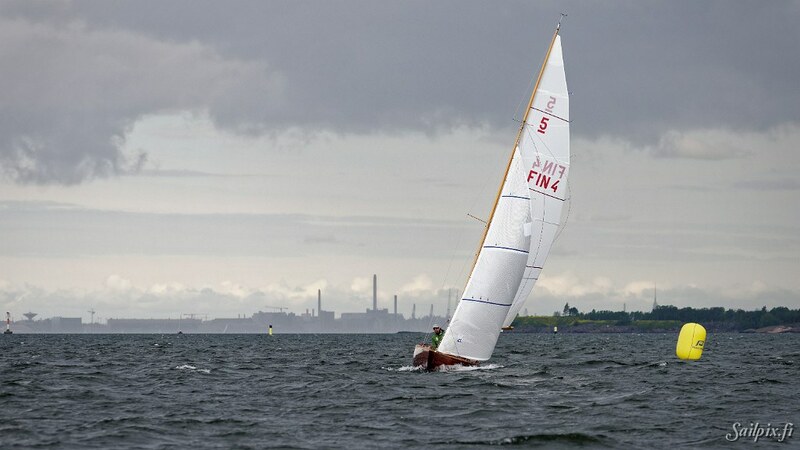 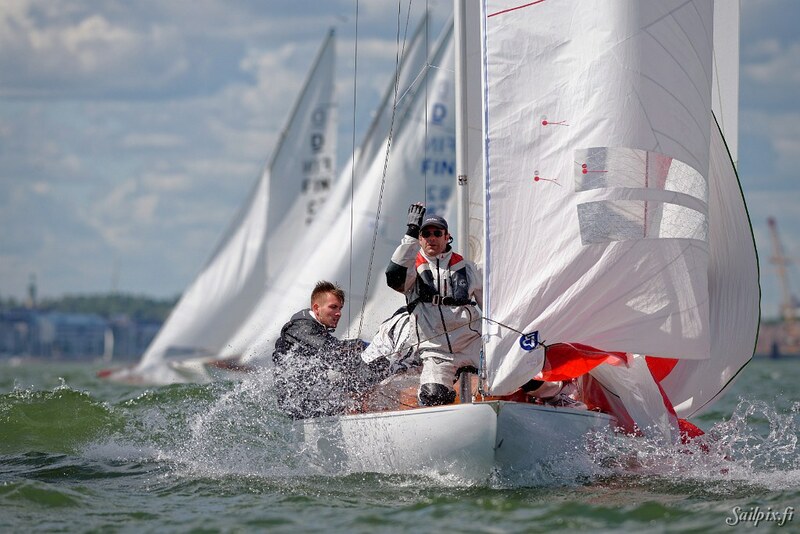 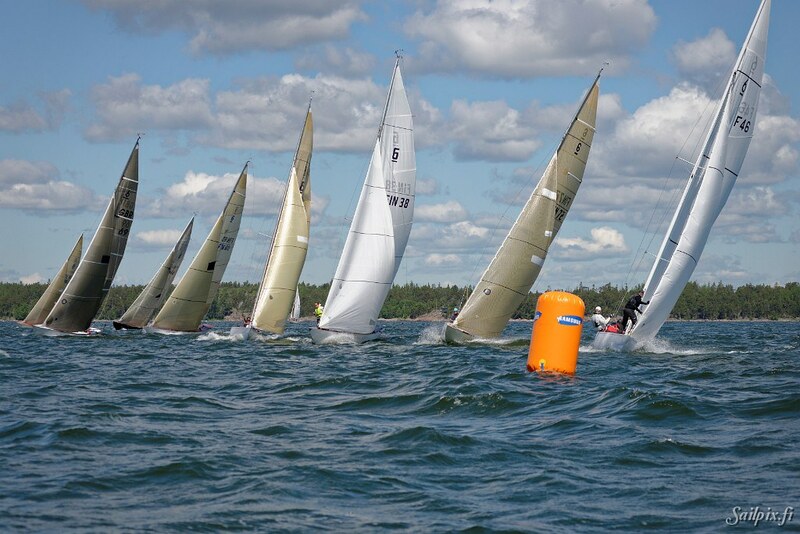 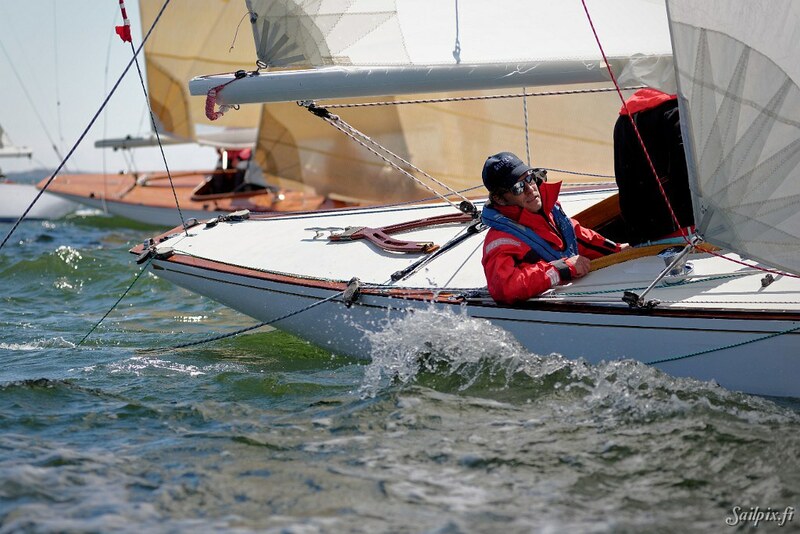 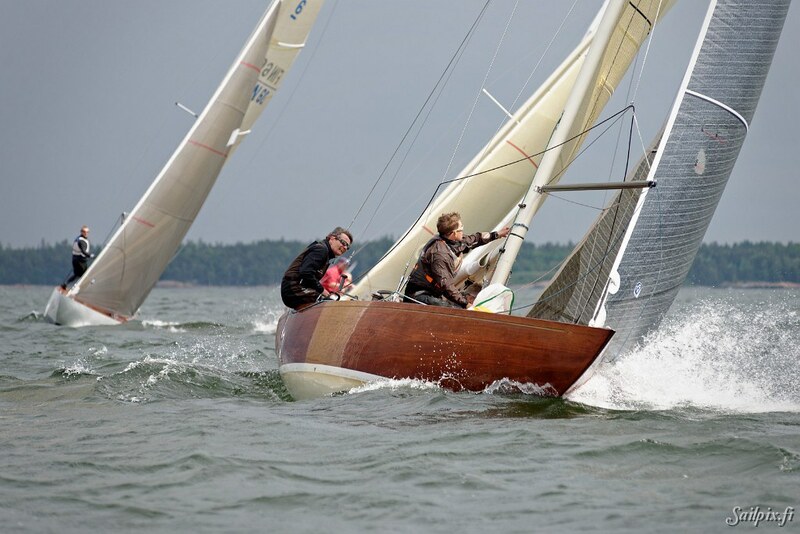 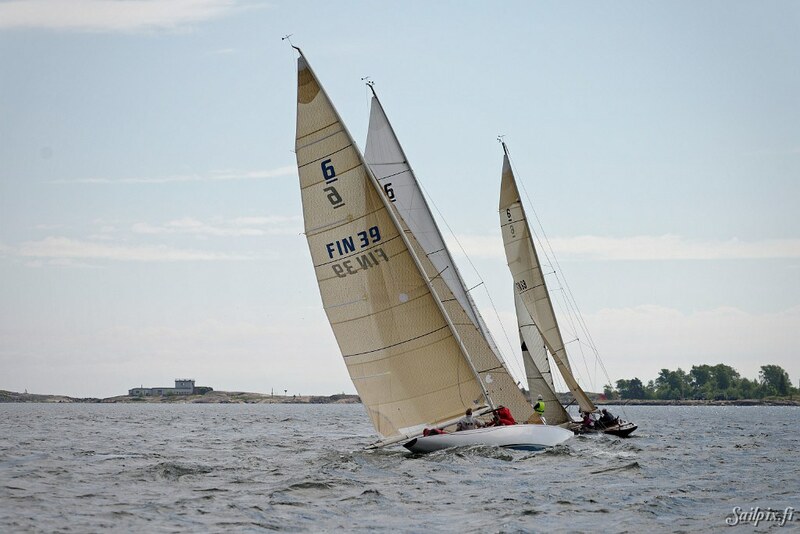 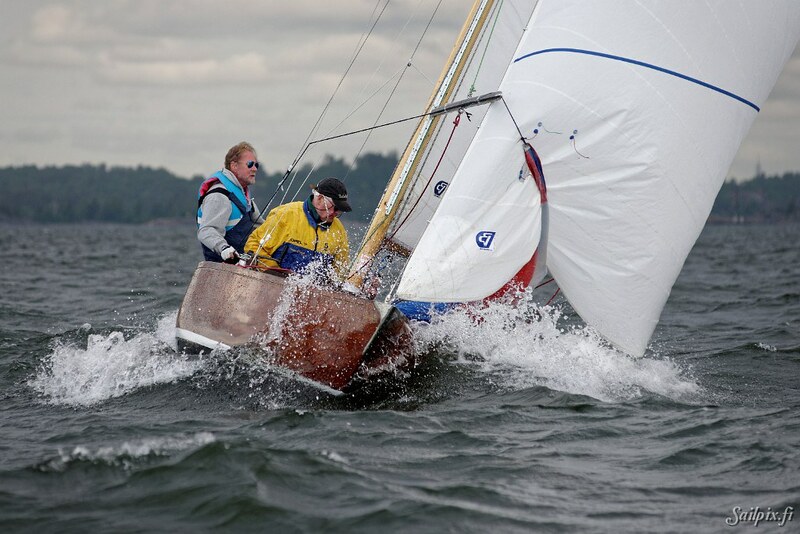 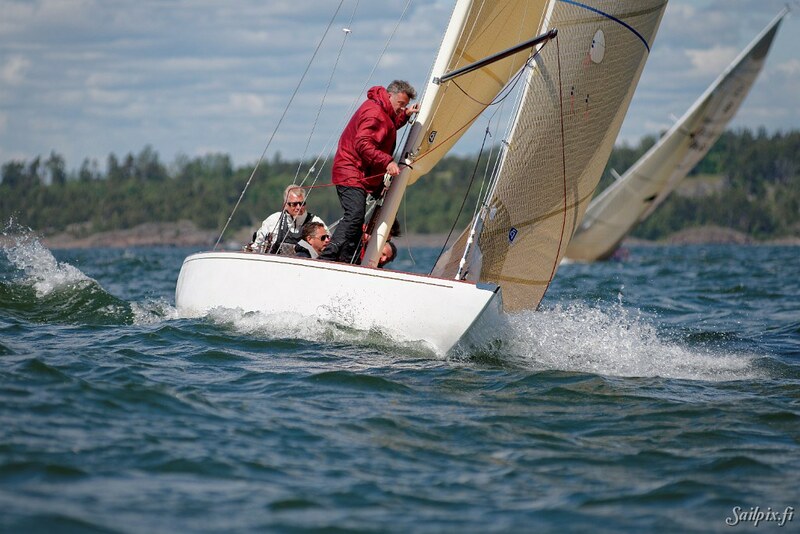 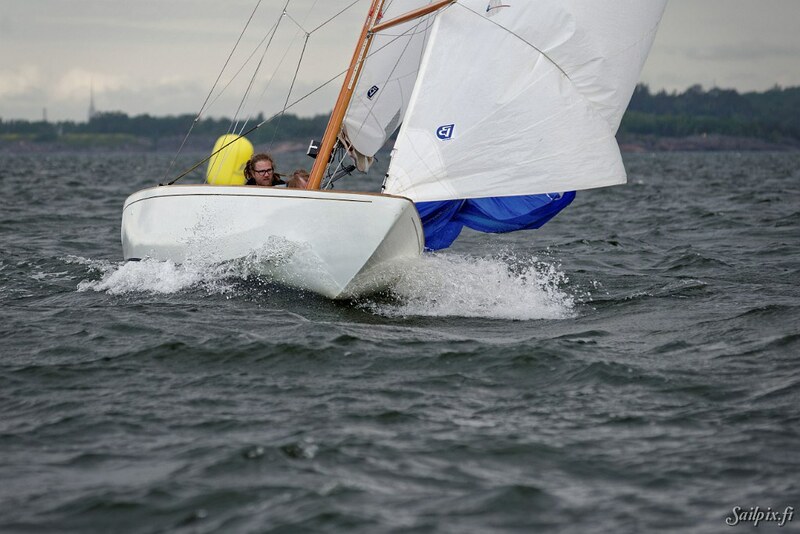 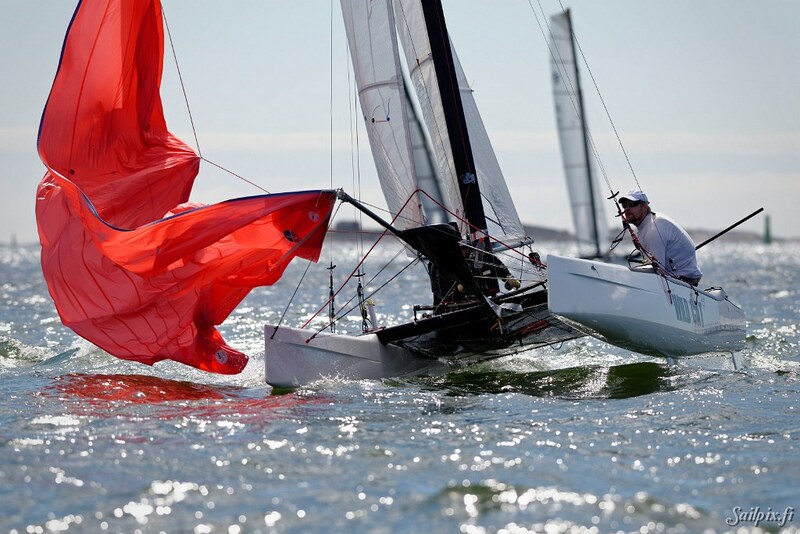 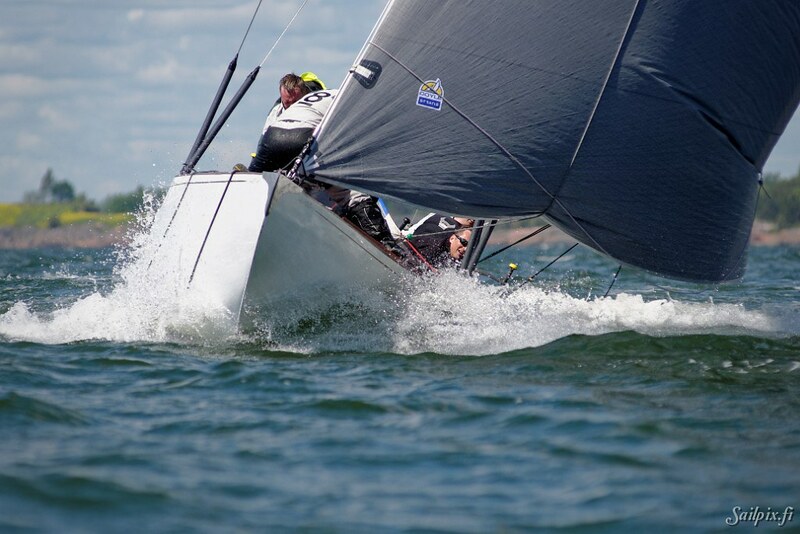 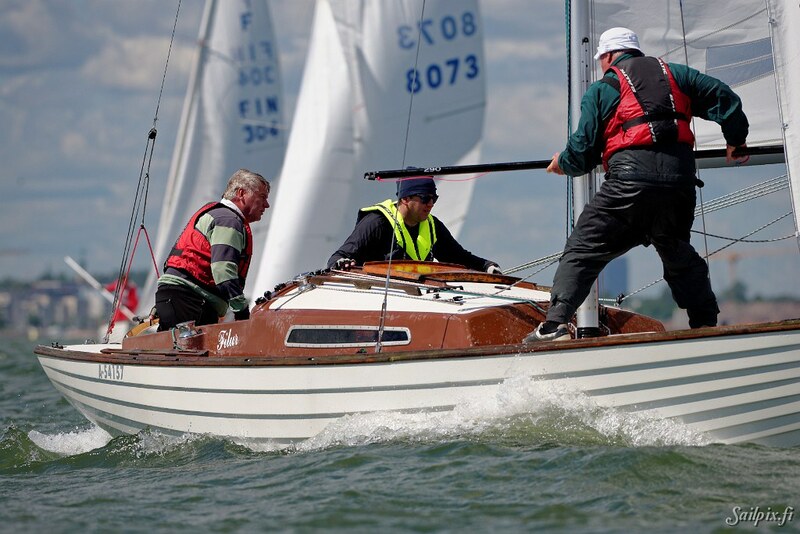 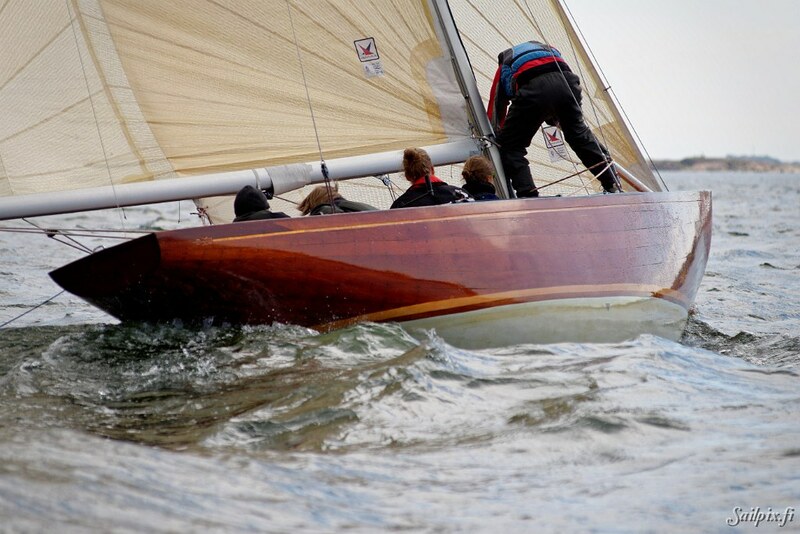 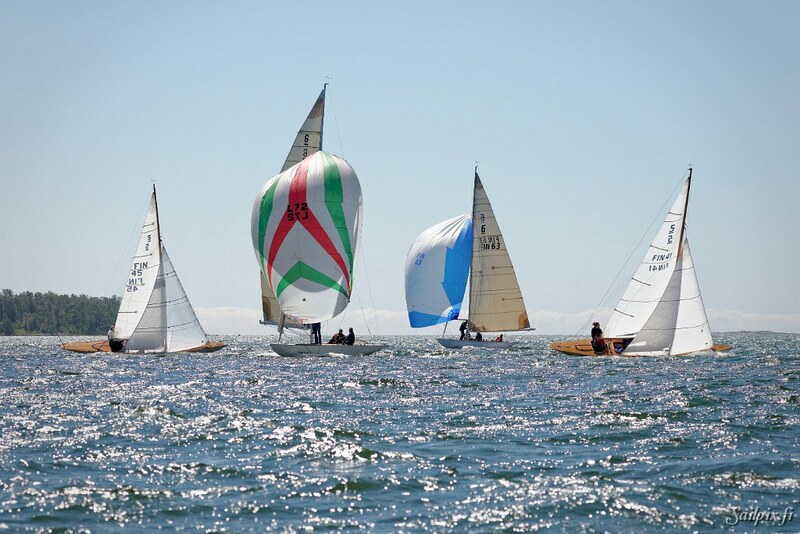 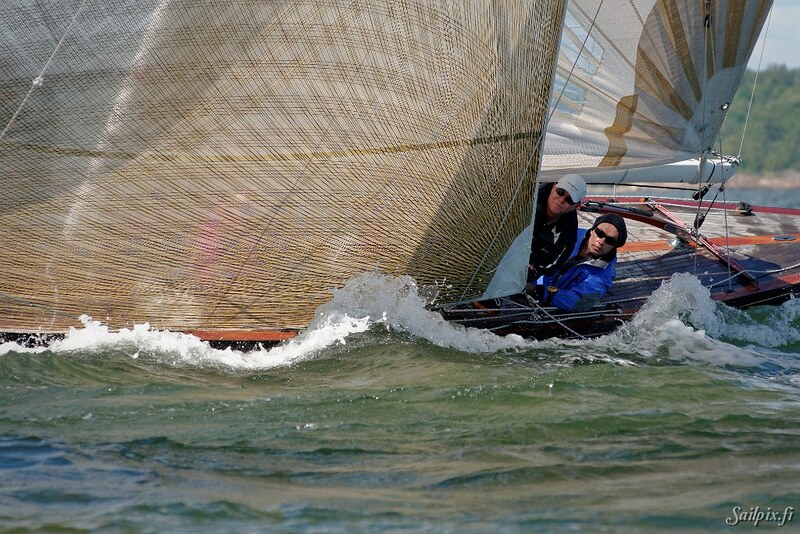 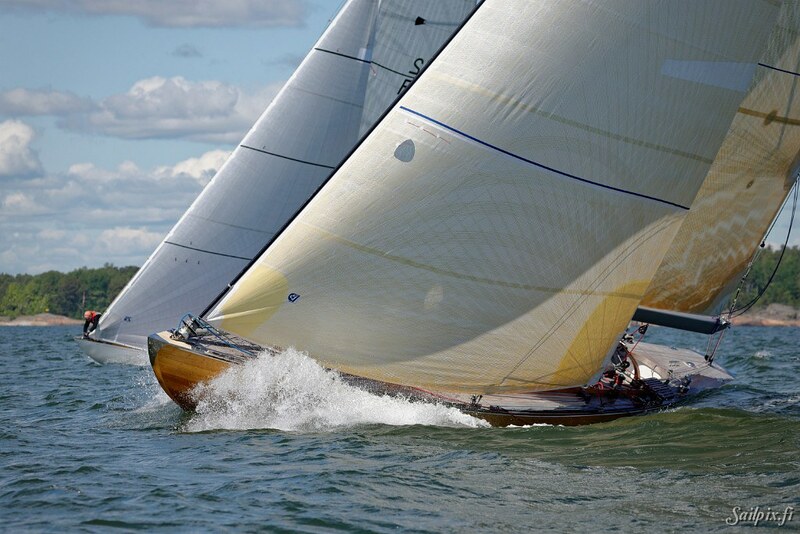 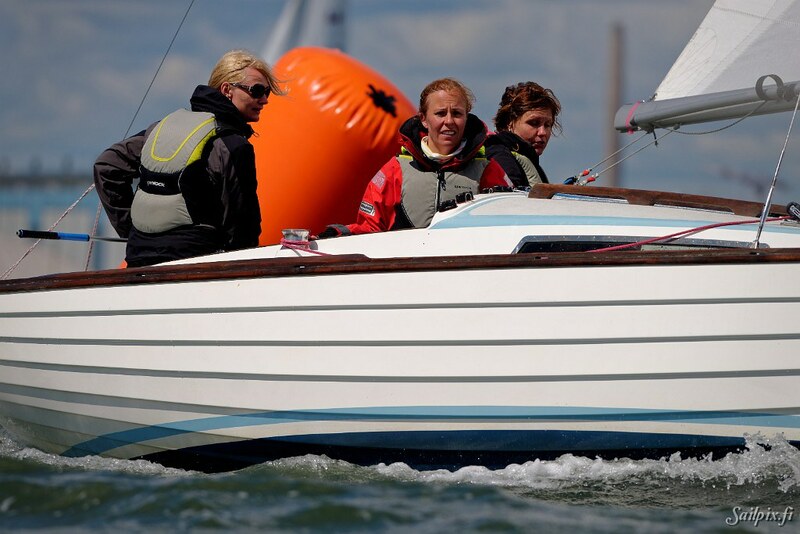 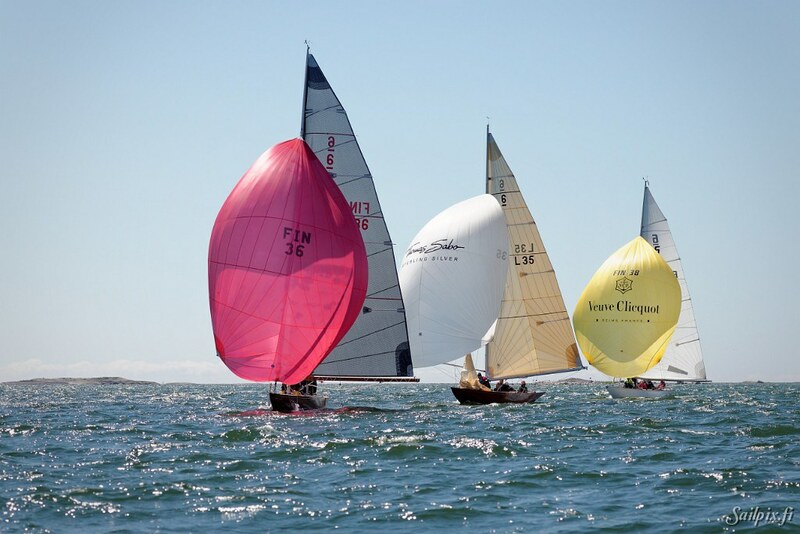 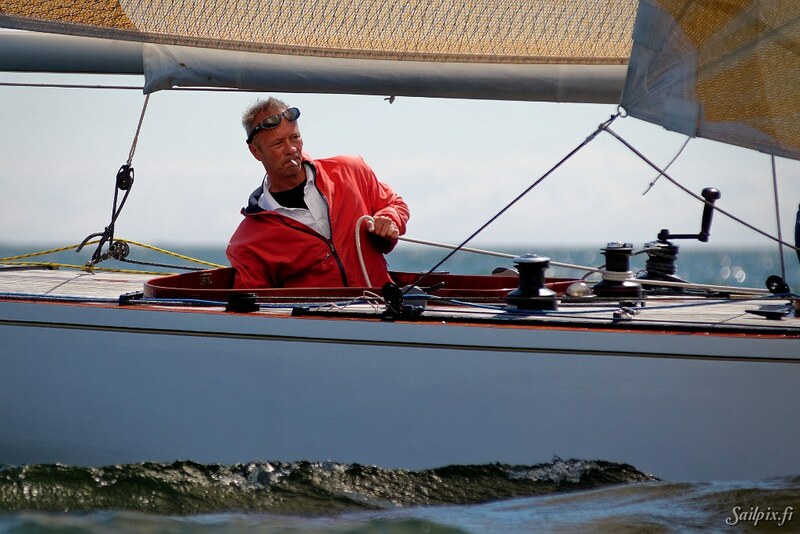 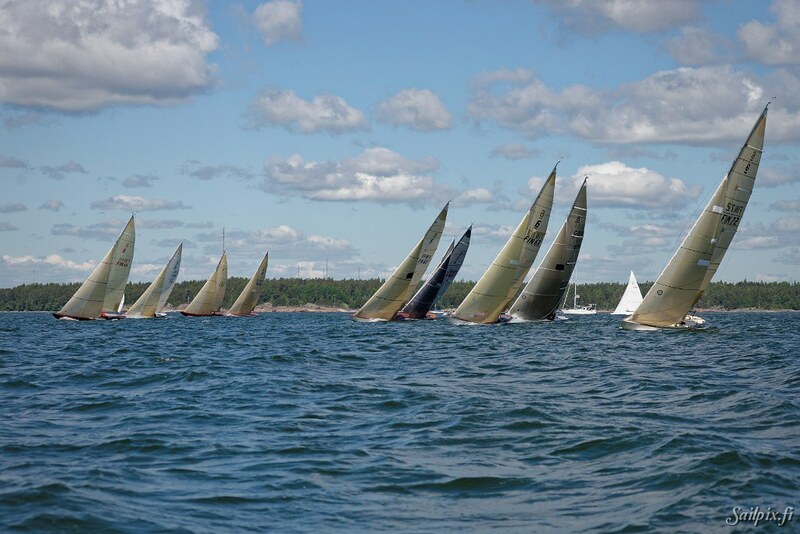 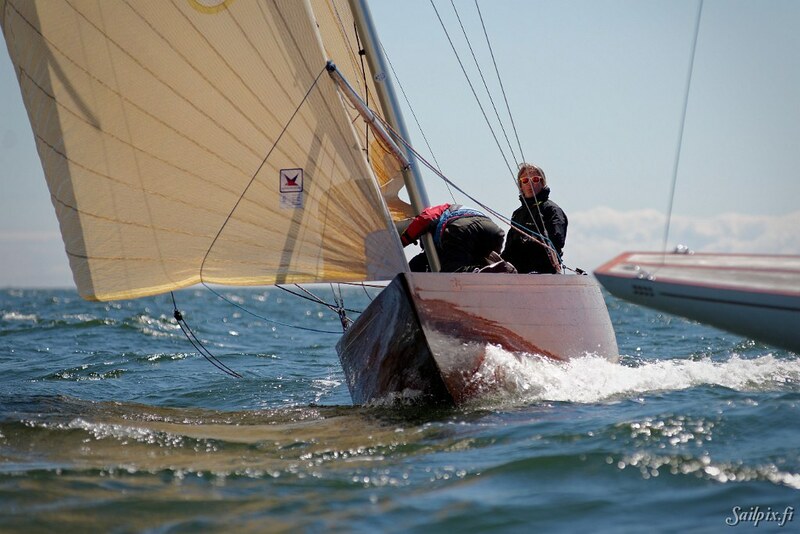 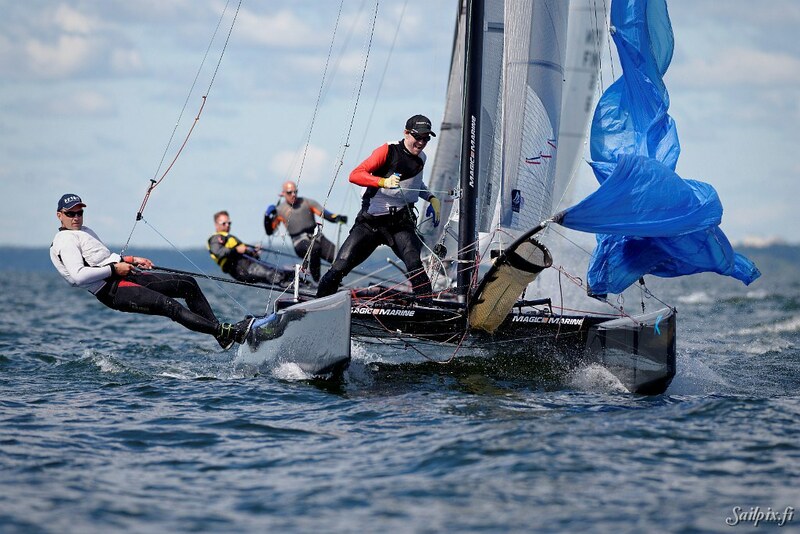 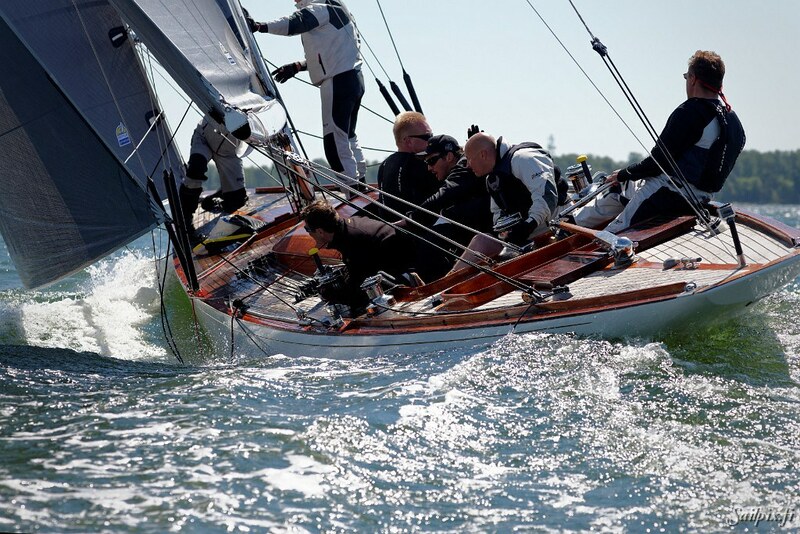 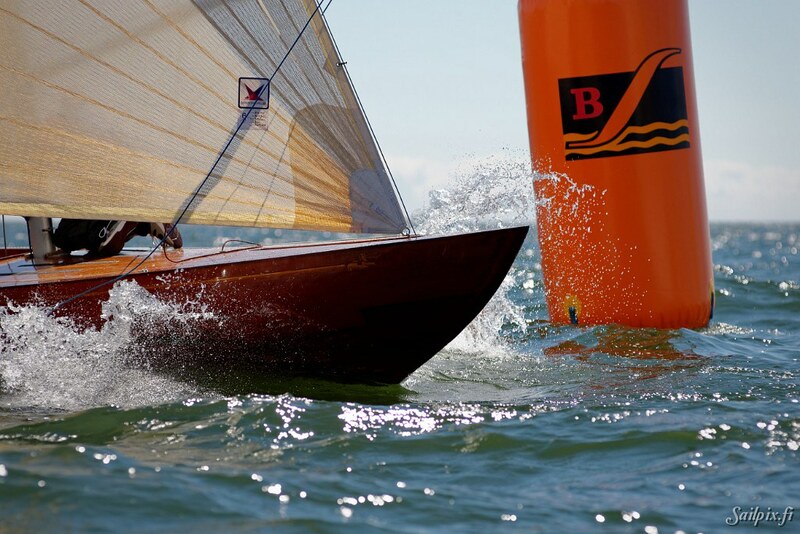 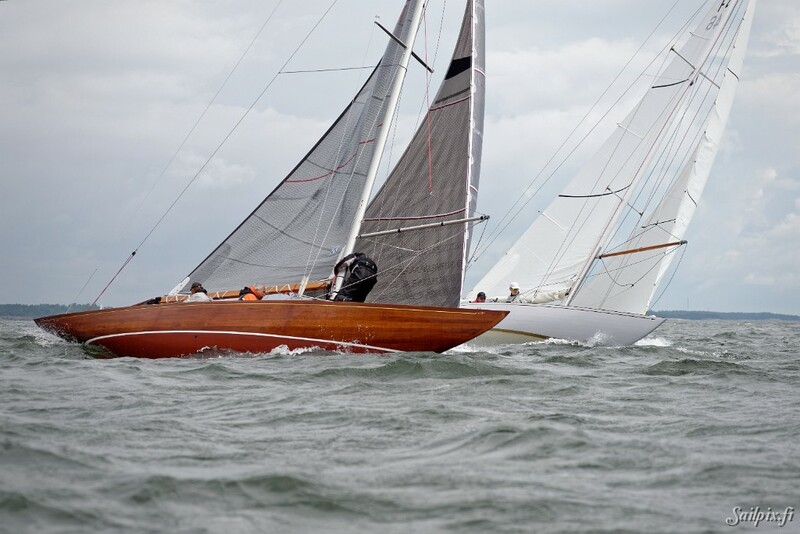 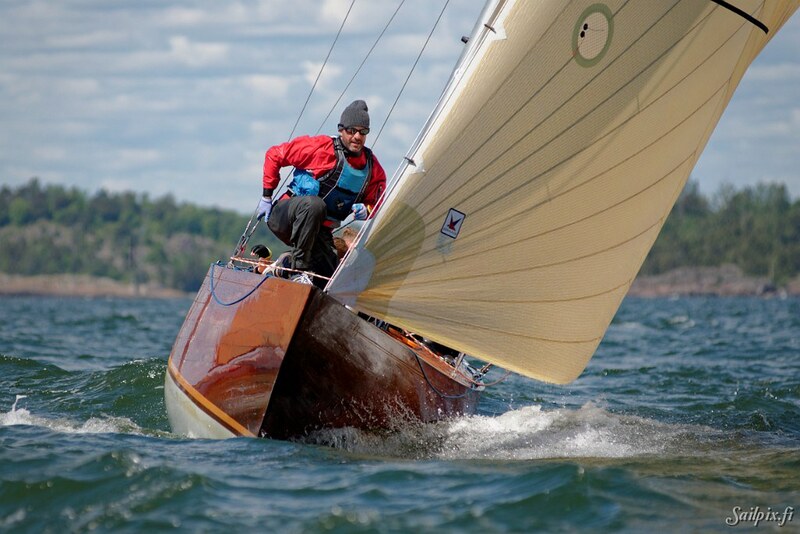 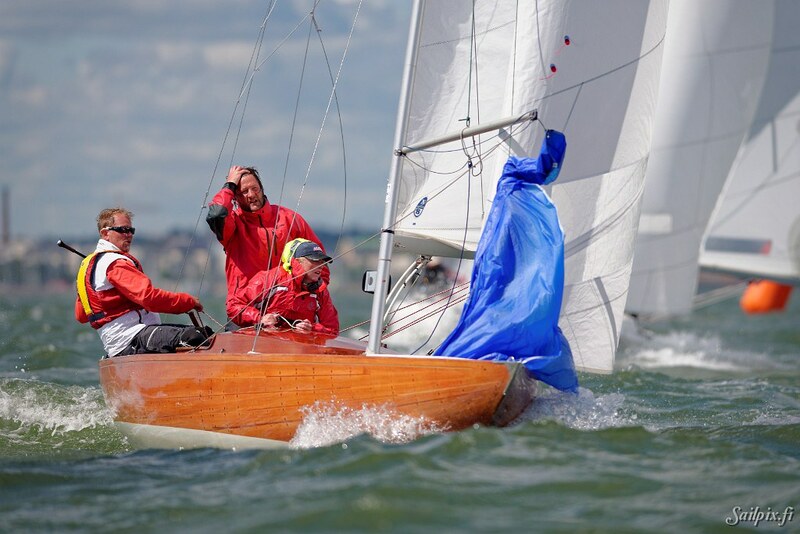 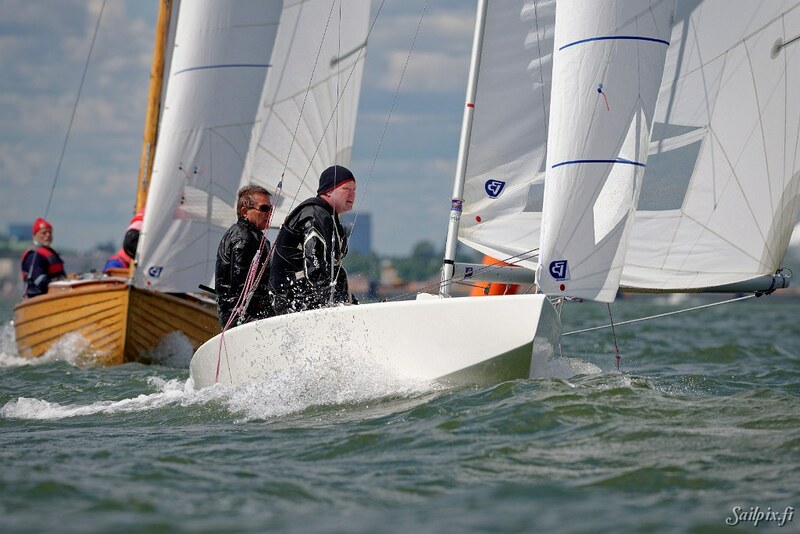 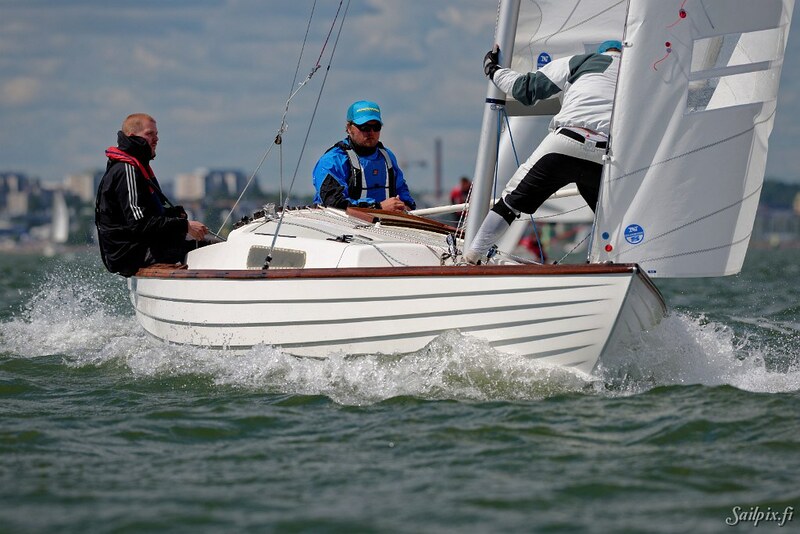 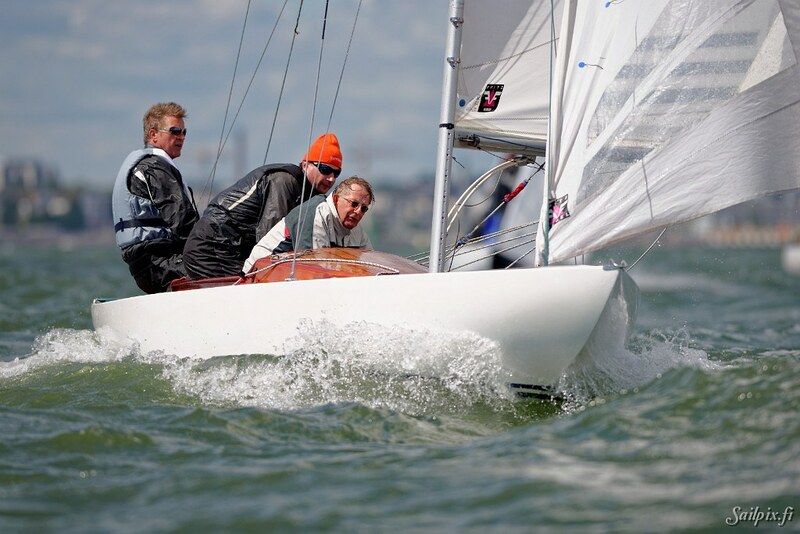 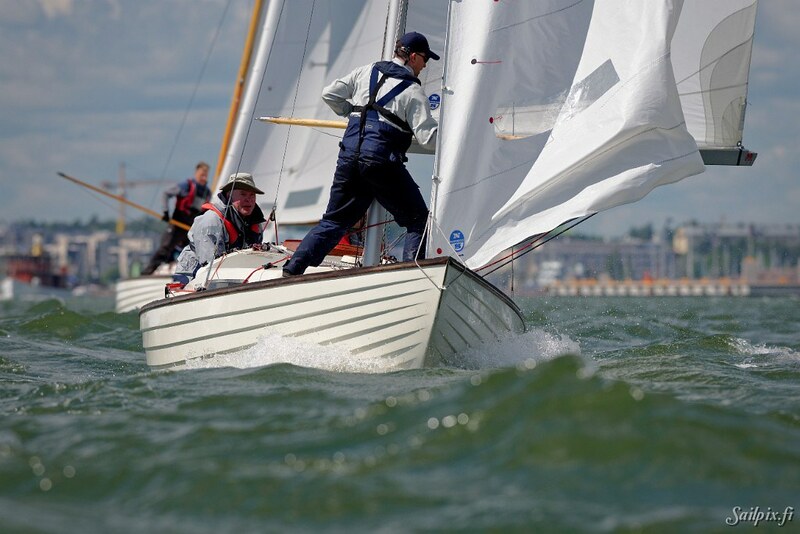 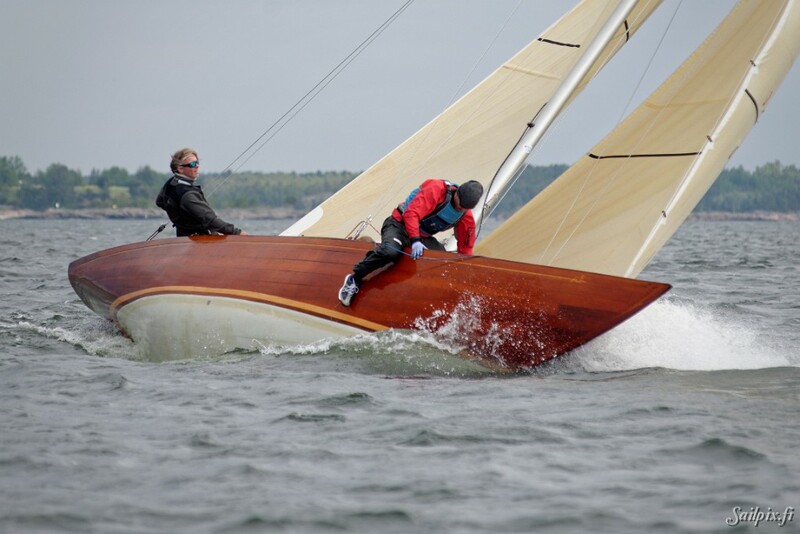 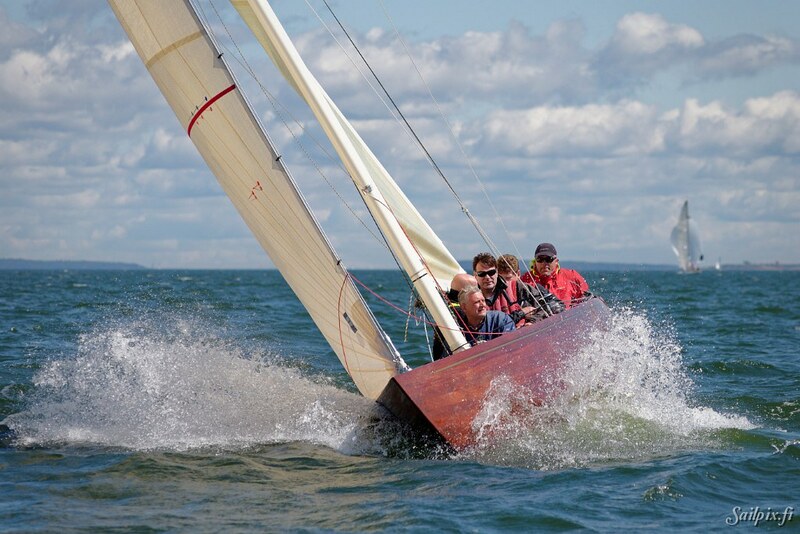 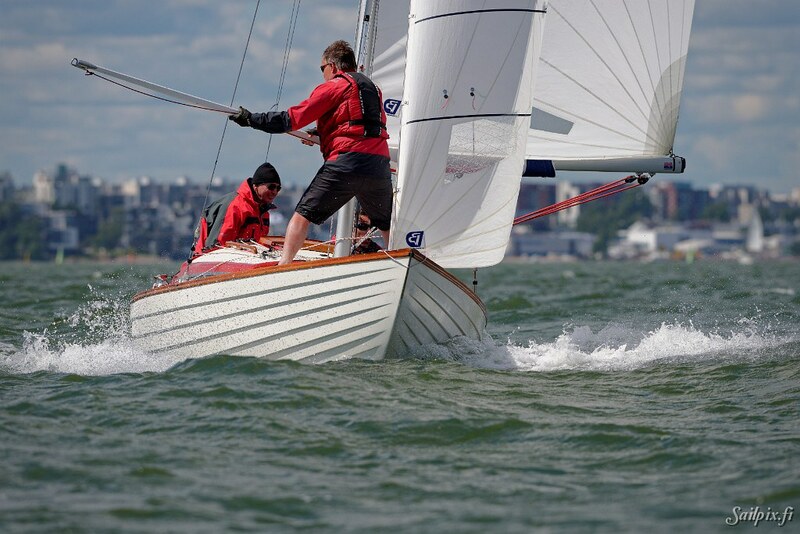 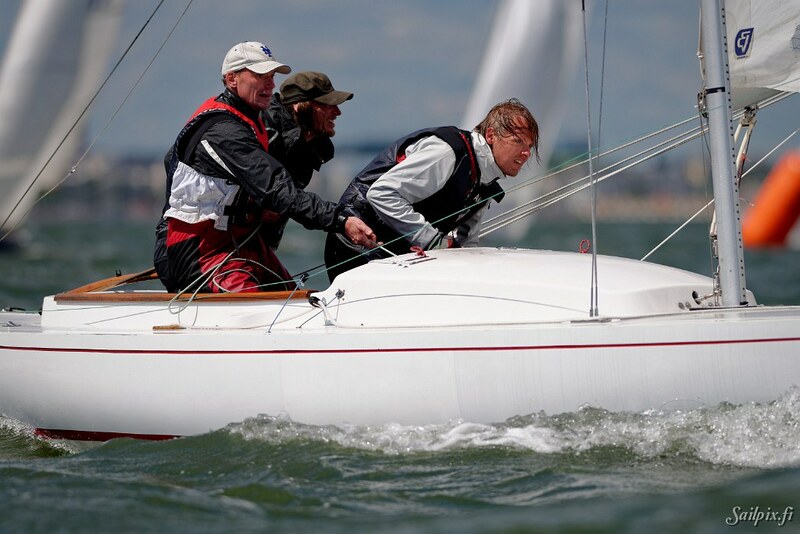 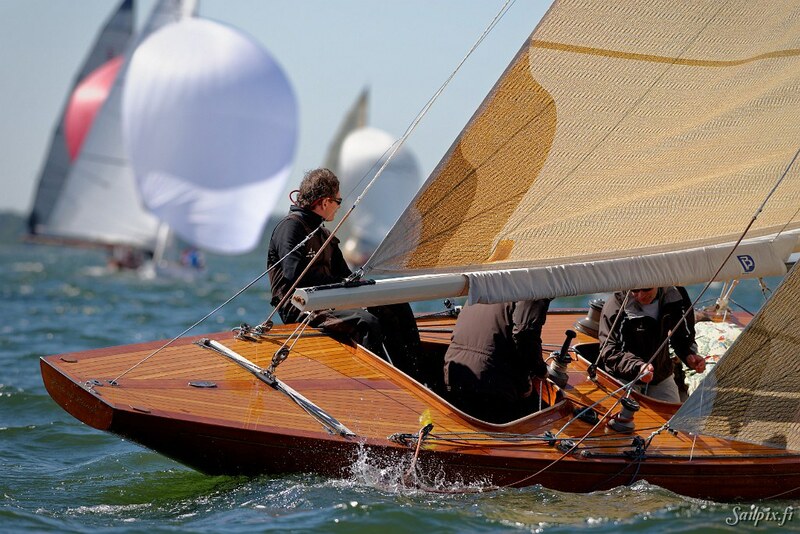 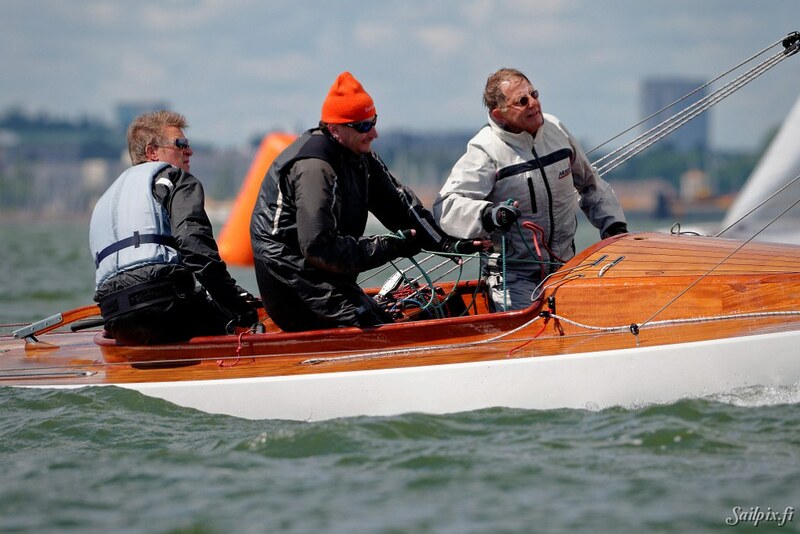 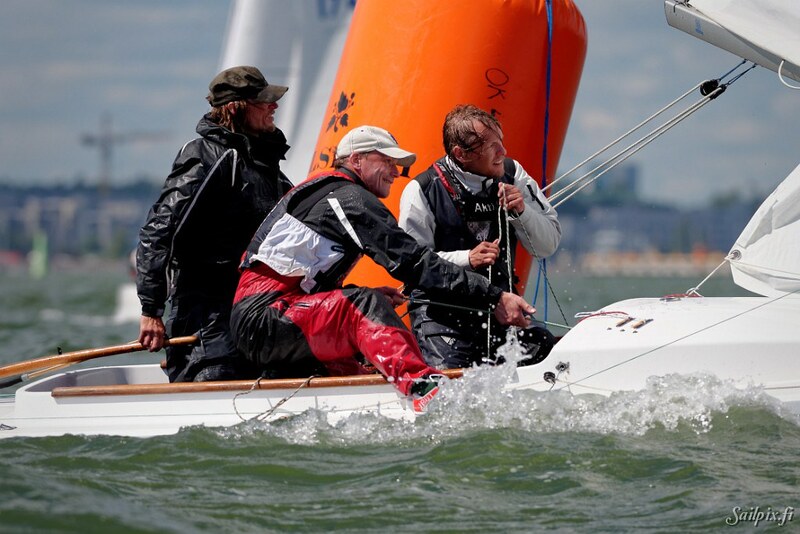 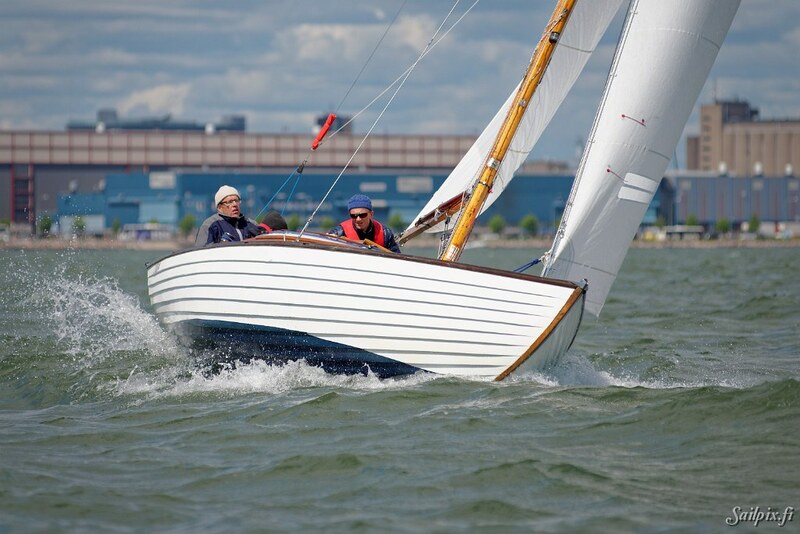 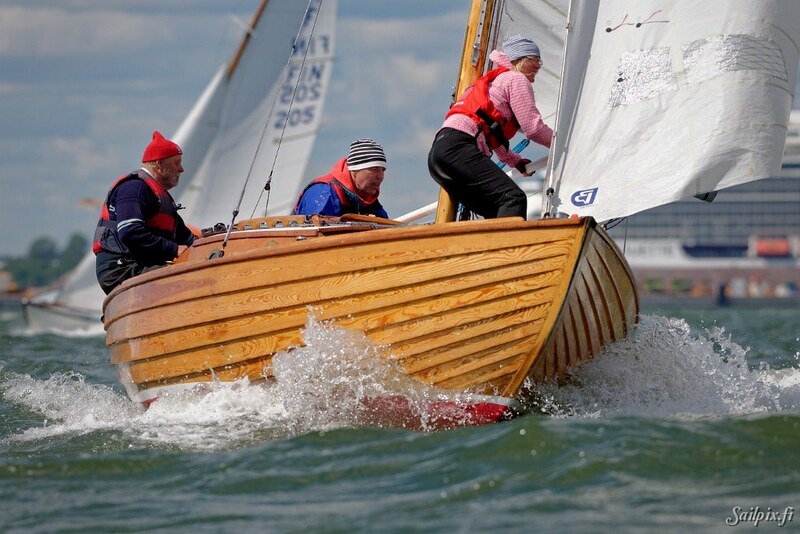 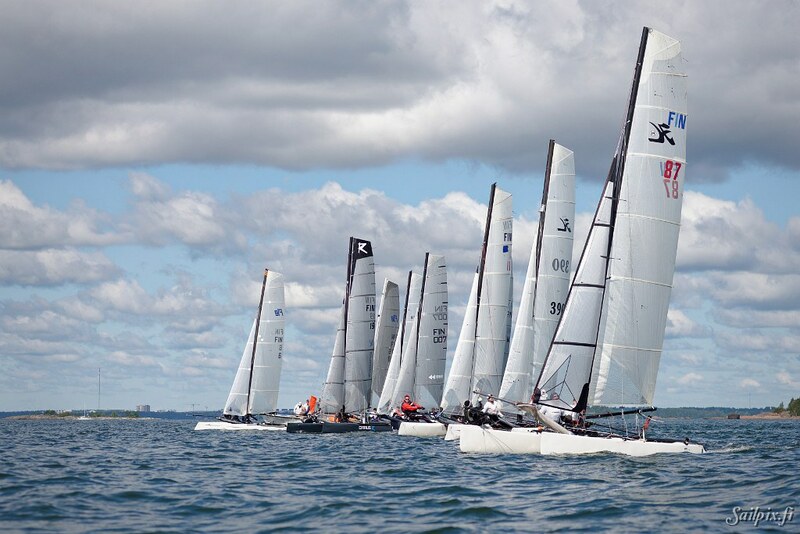 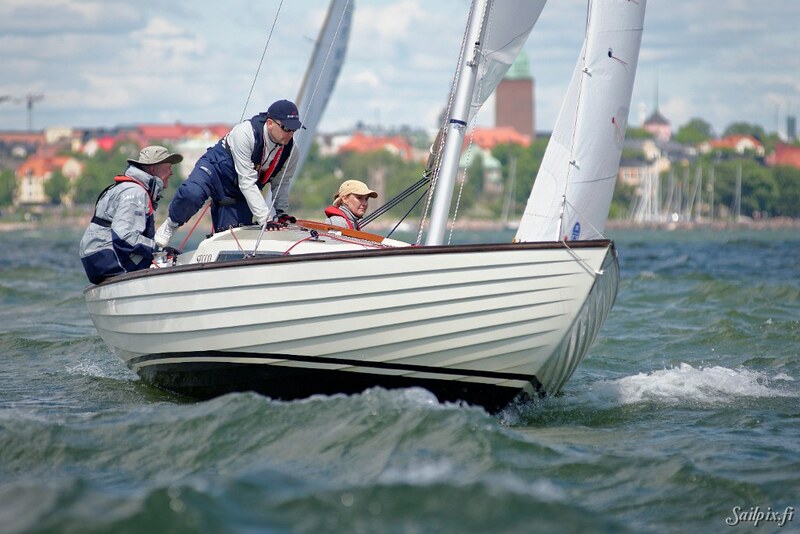 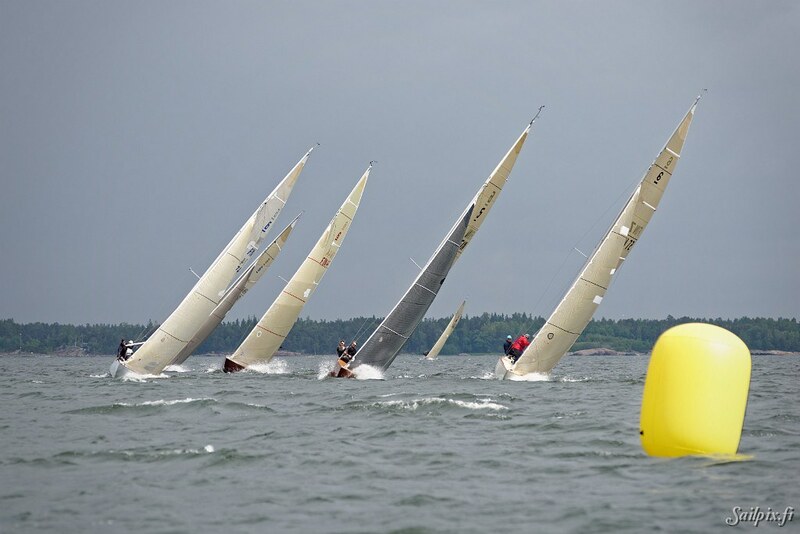 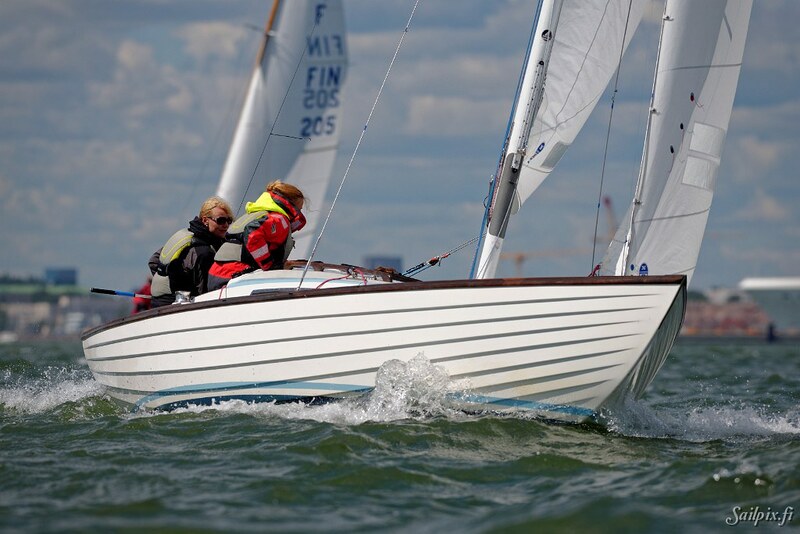 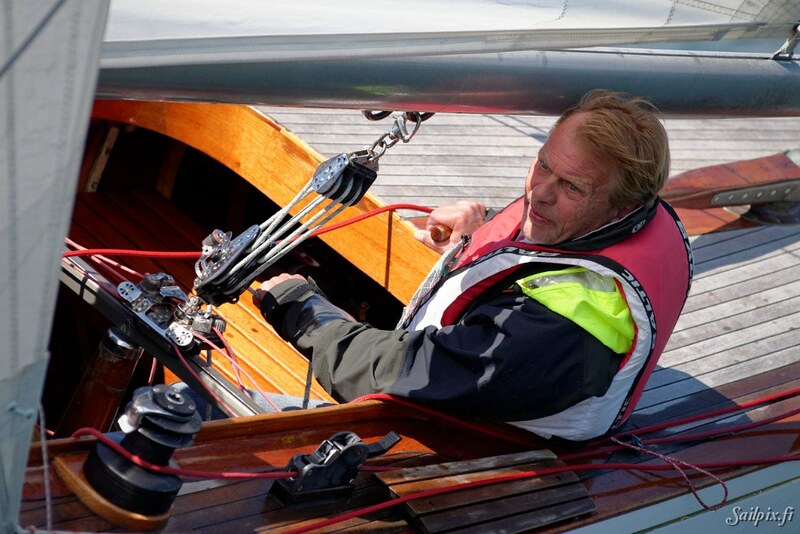 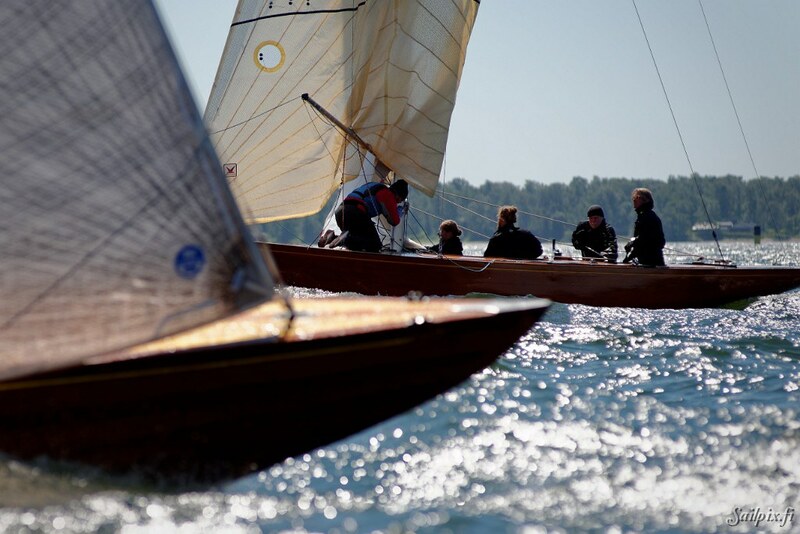 Helsinki Regatta has already during 60 years been the top sailing event in Helsinki. 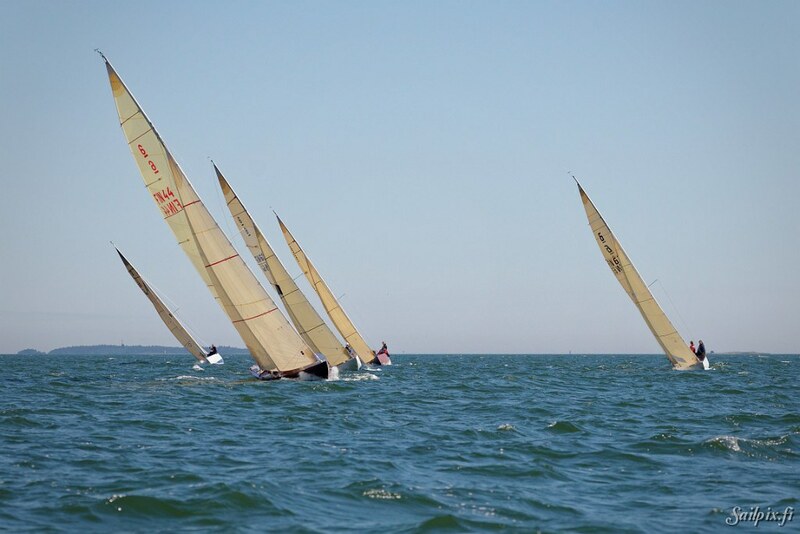 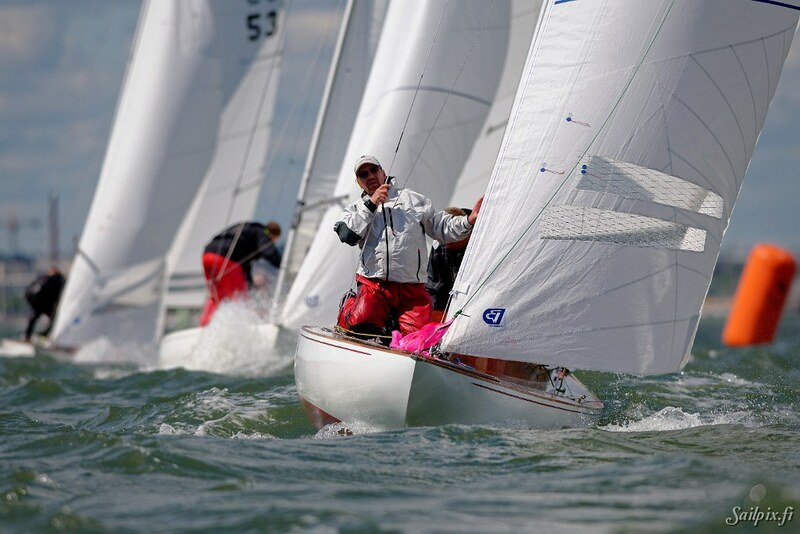 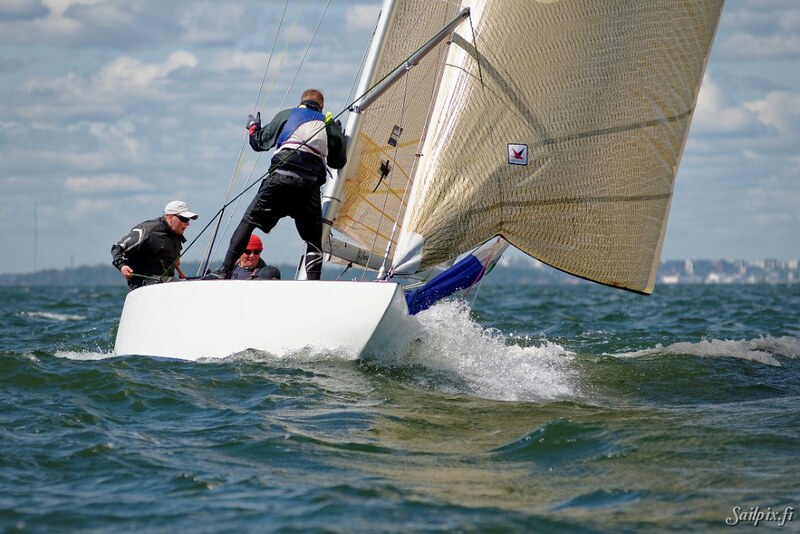 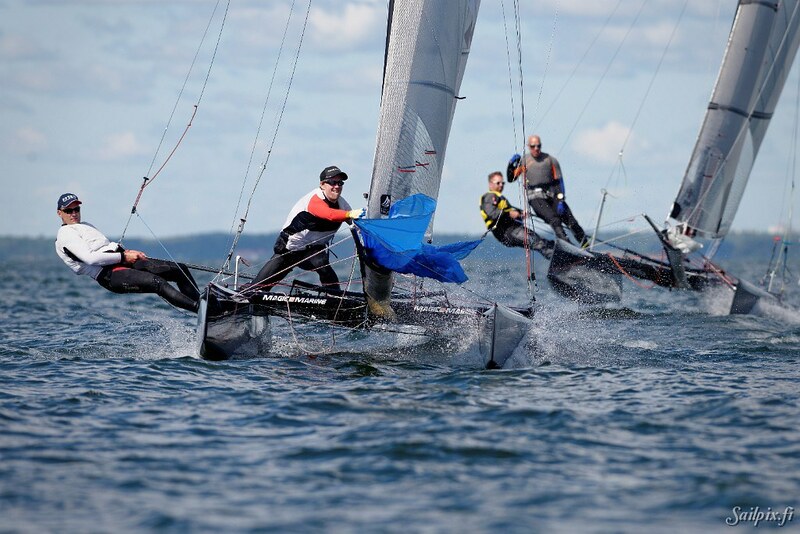 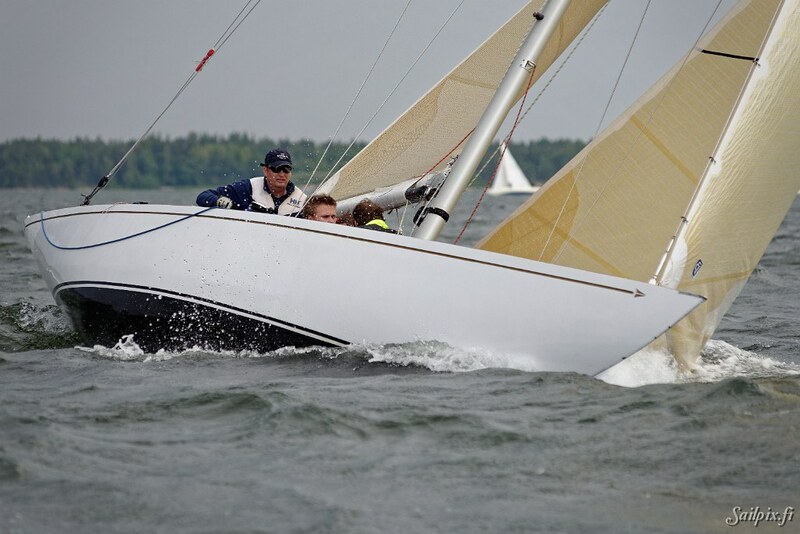 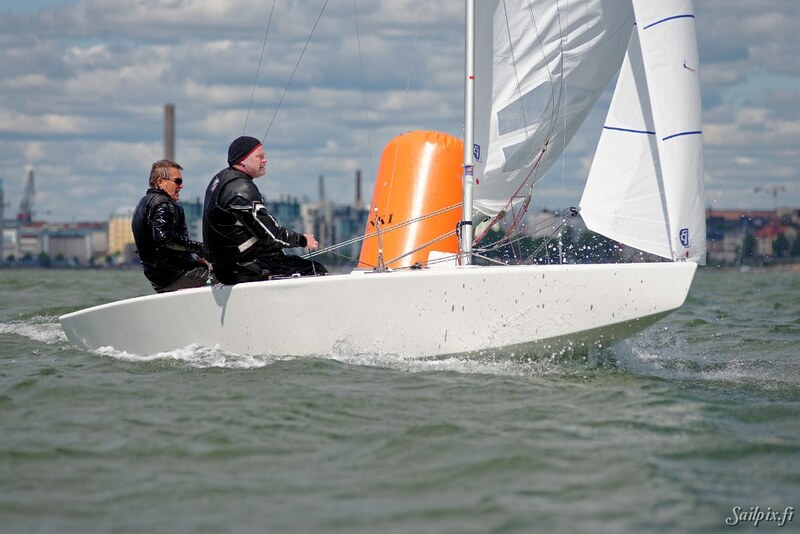 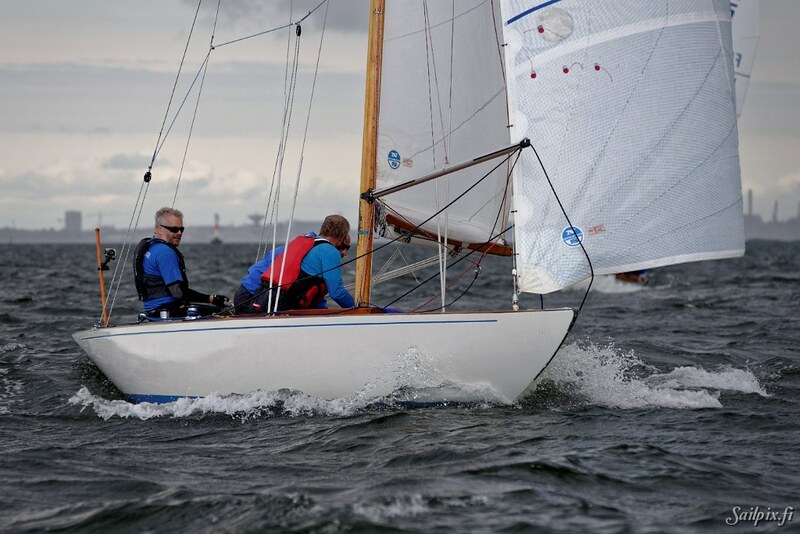 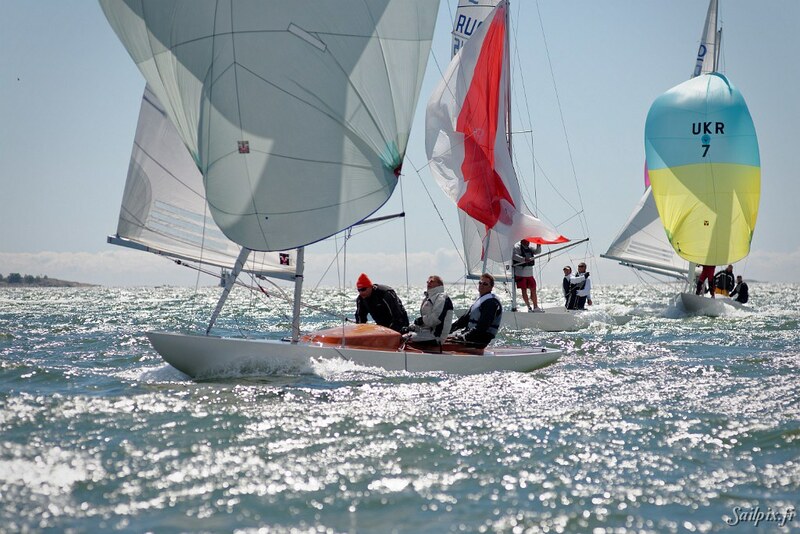 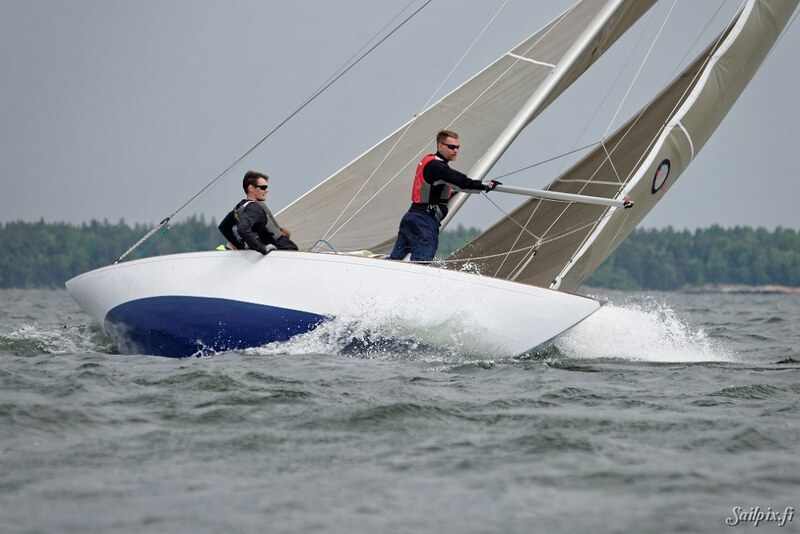 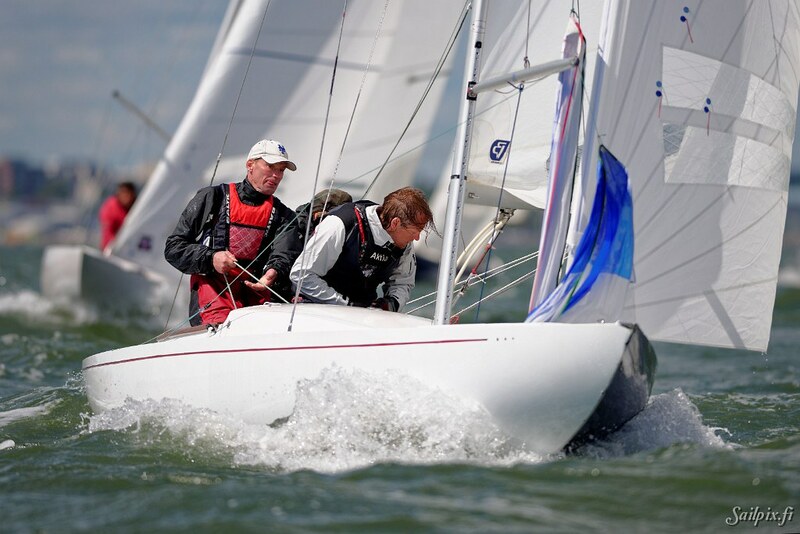 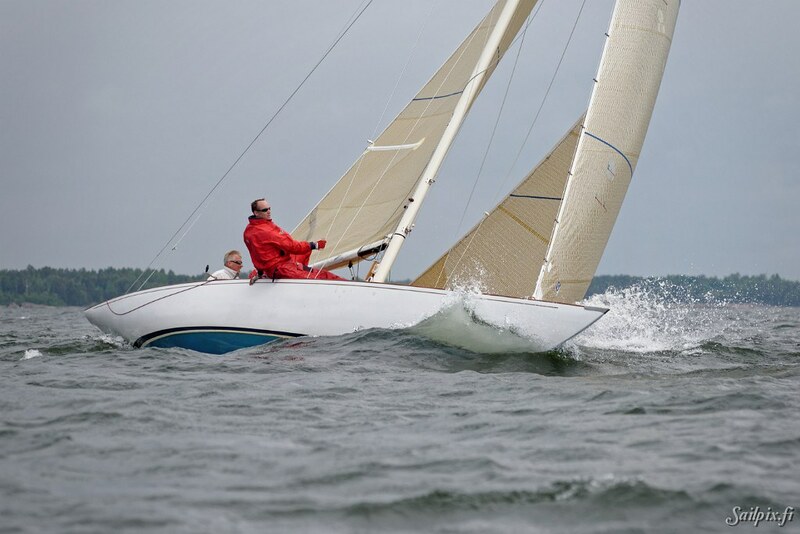 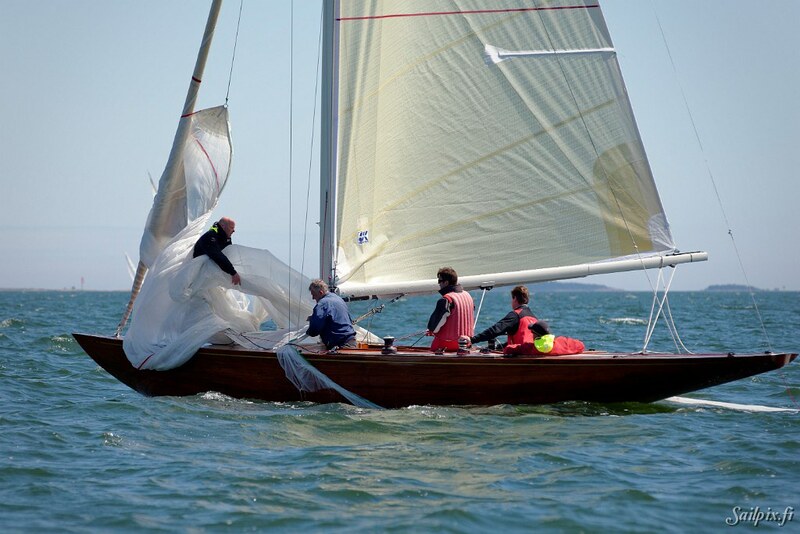 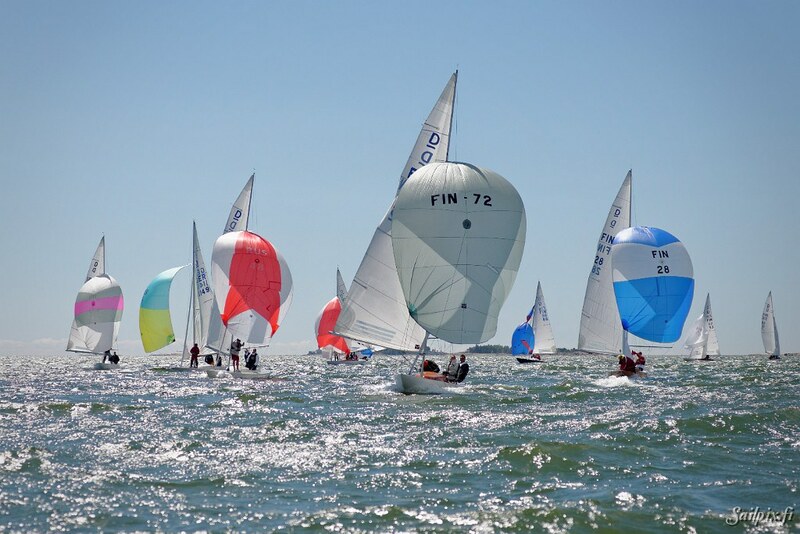 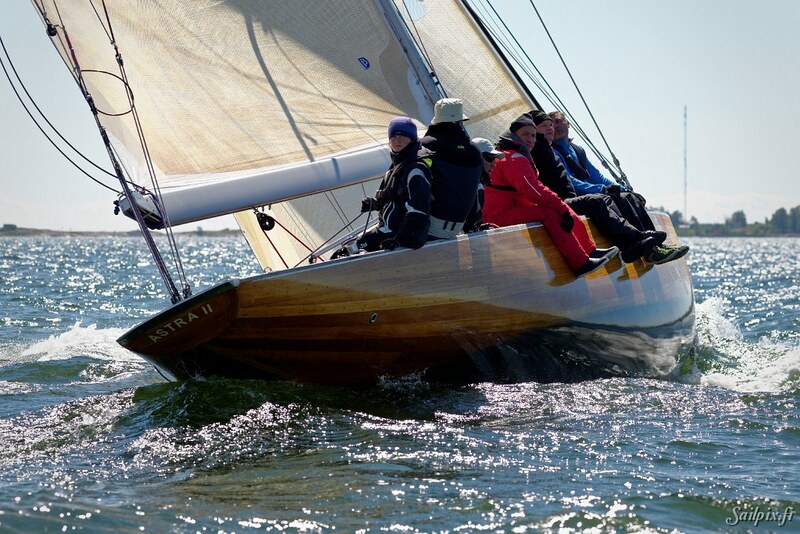 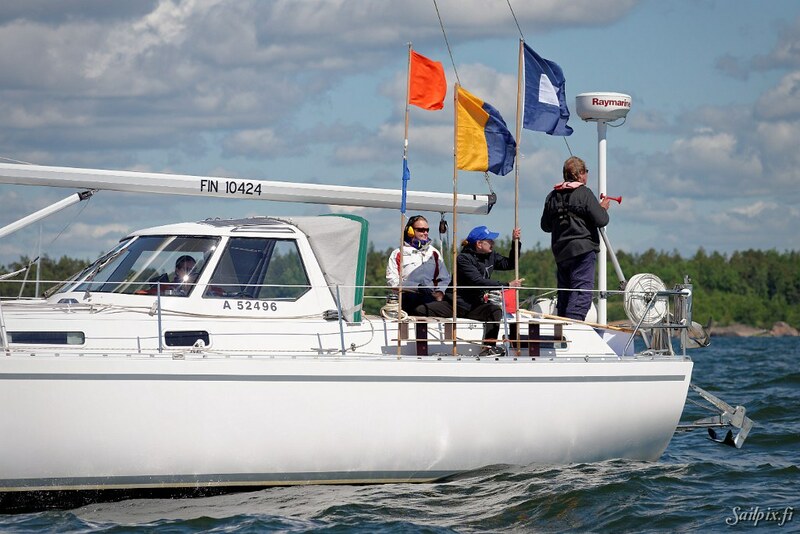 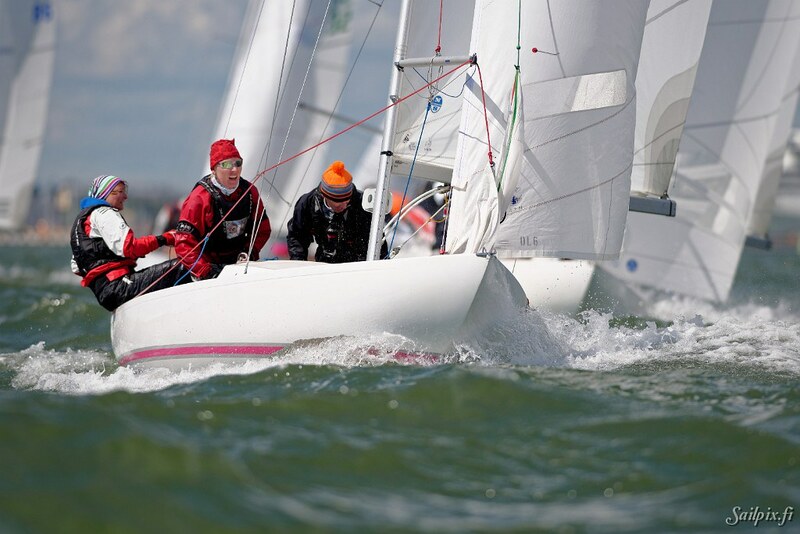 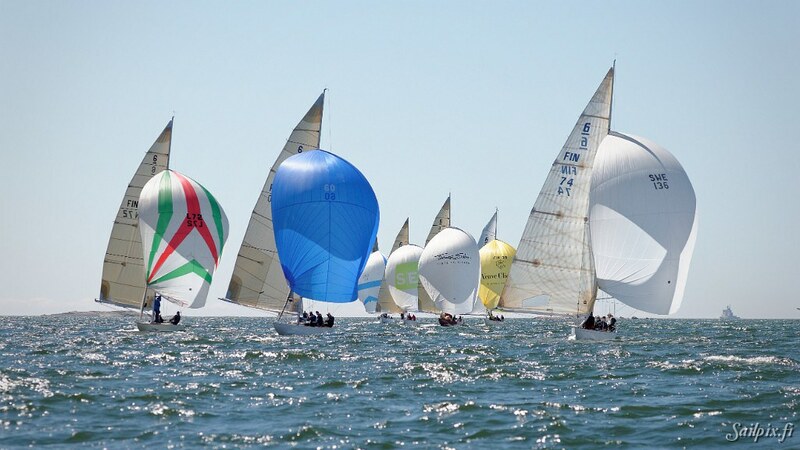 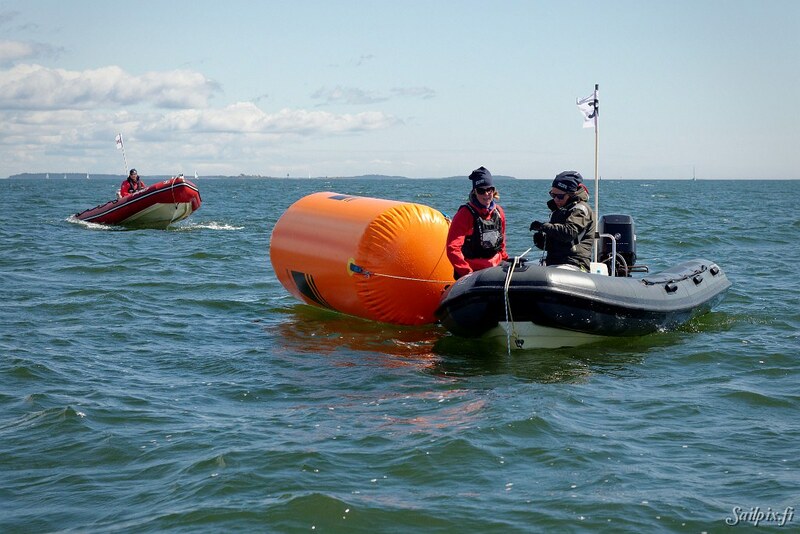 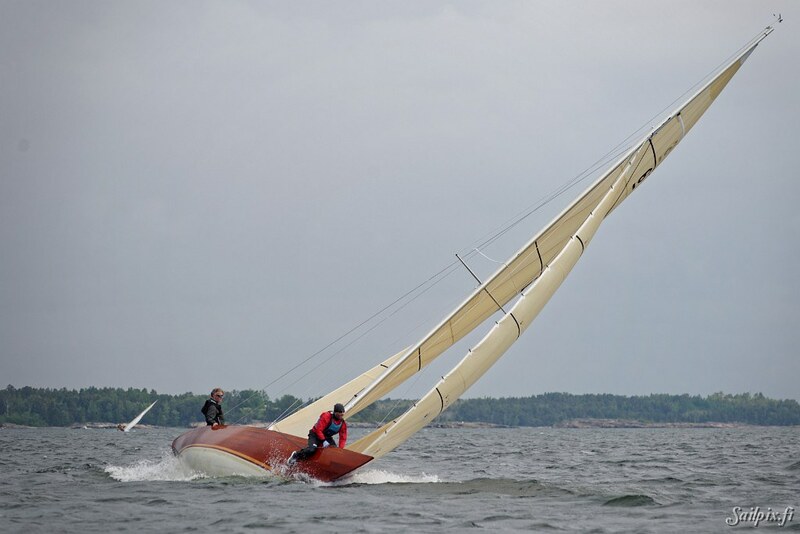 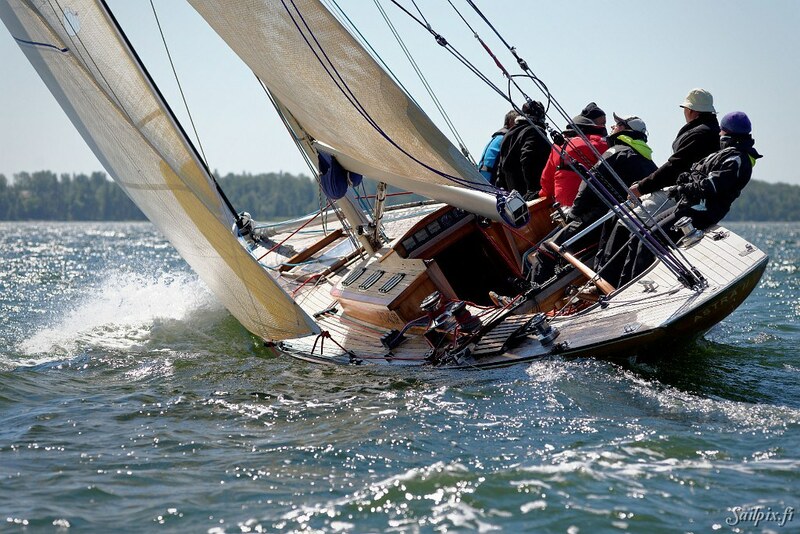 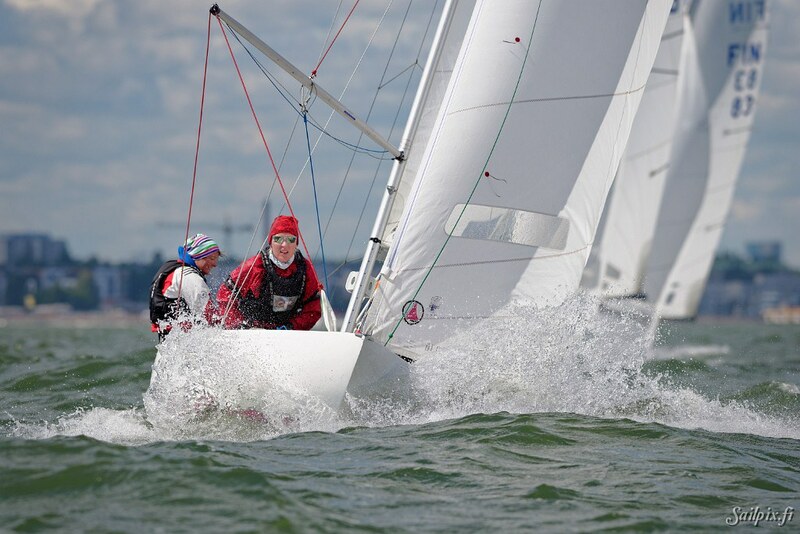 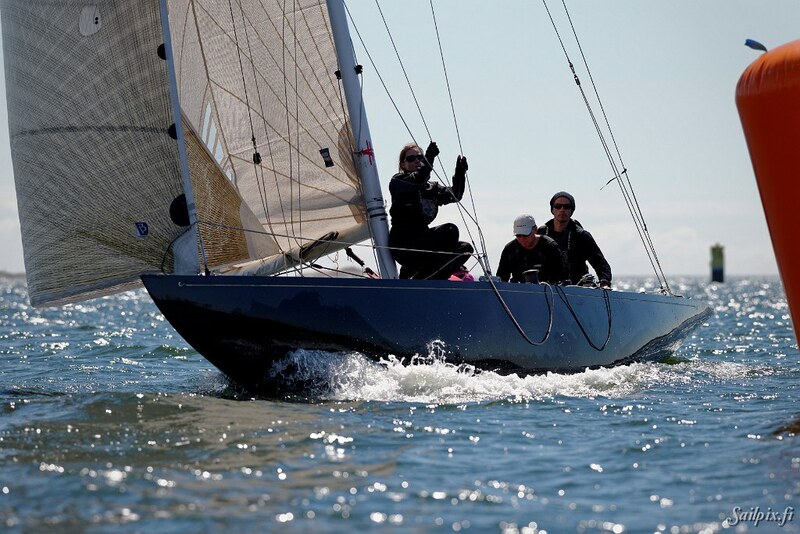 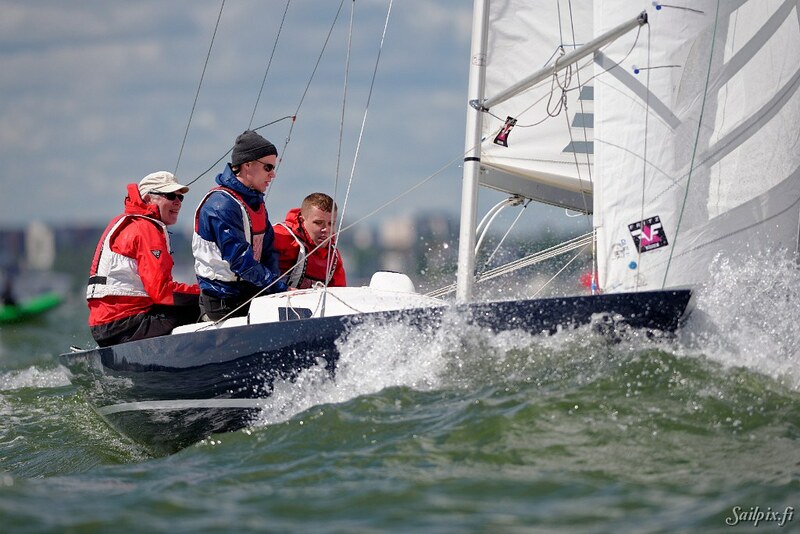 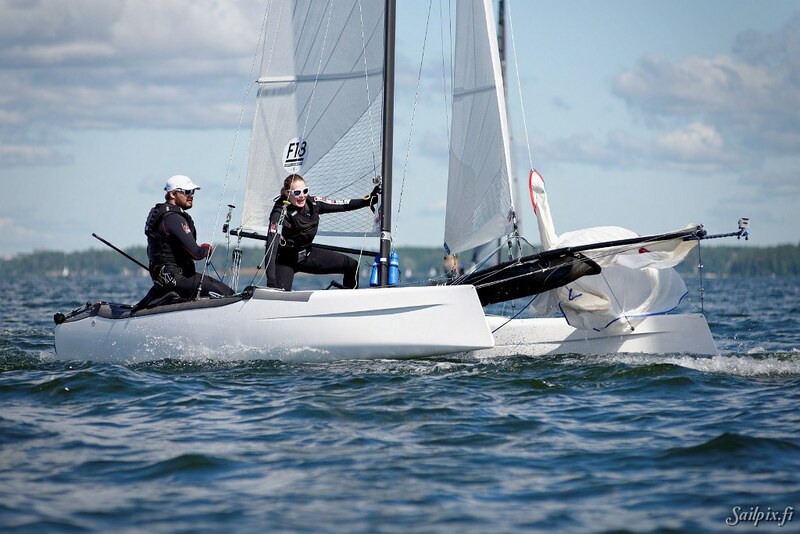 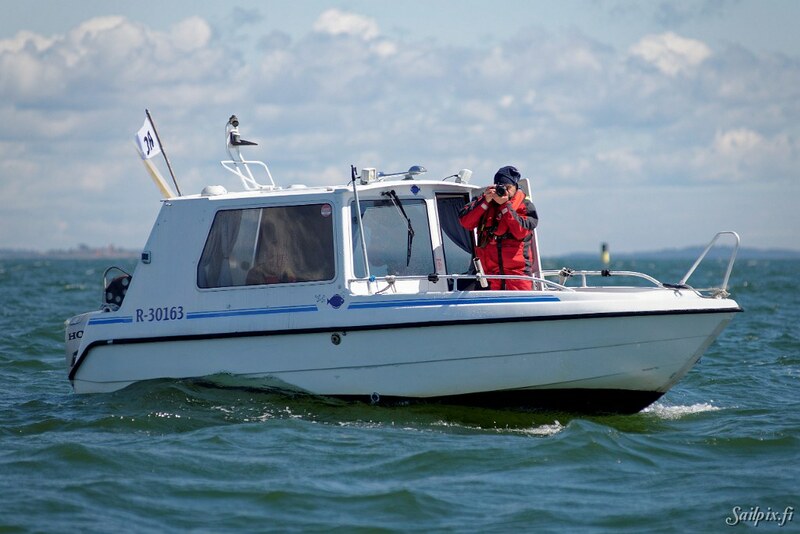 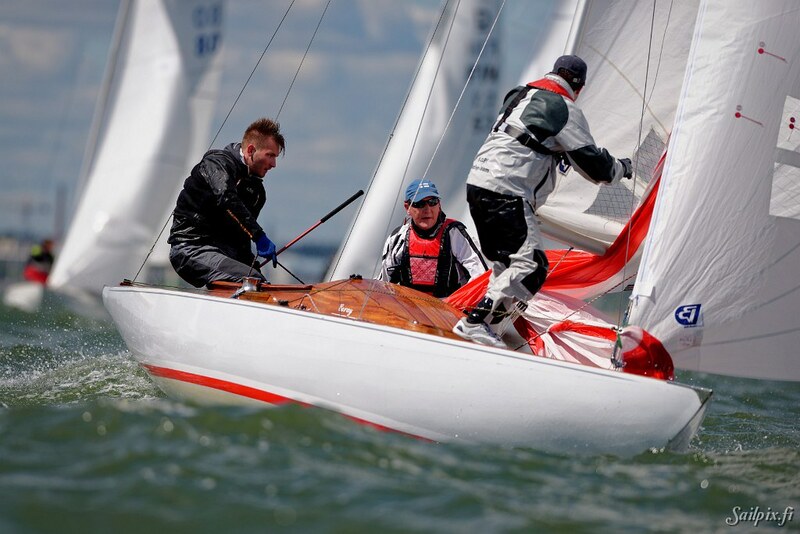 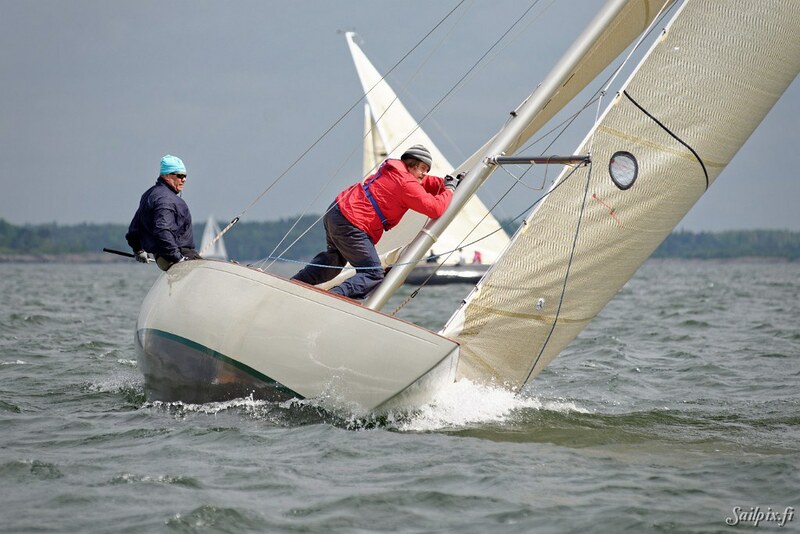 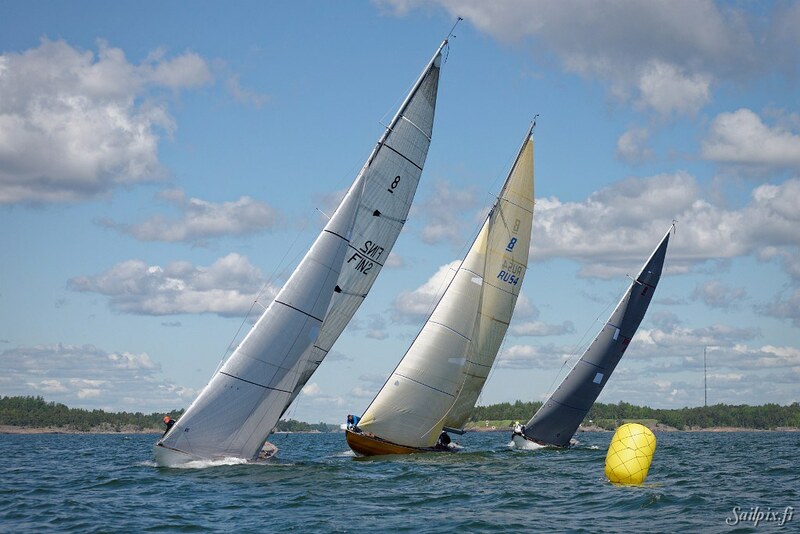 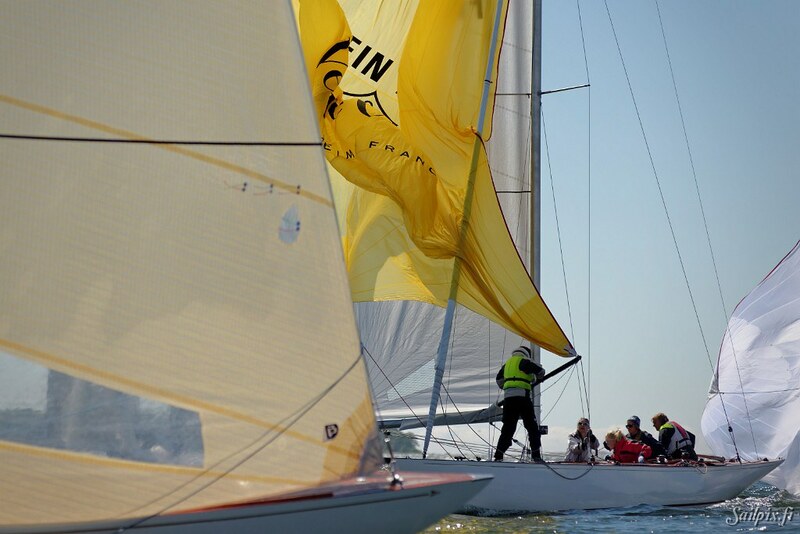 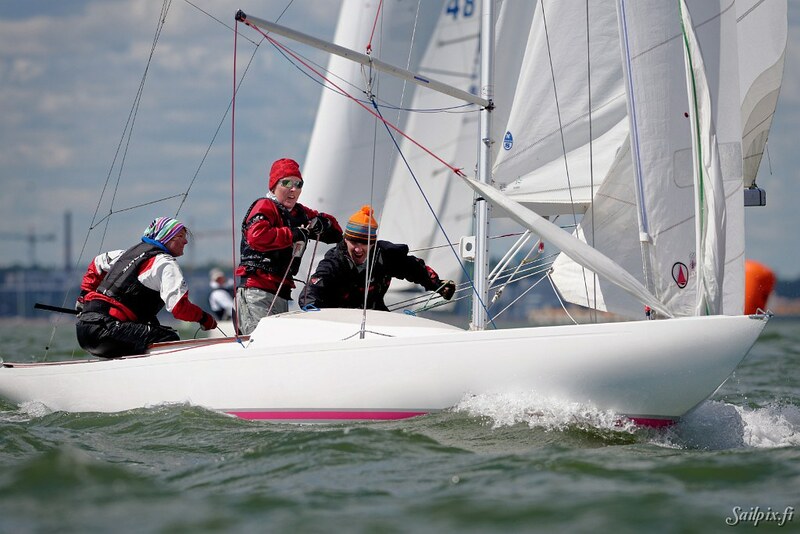 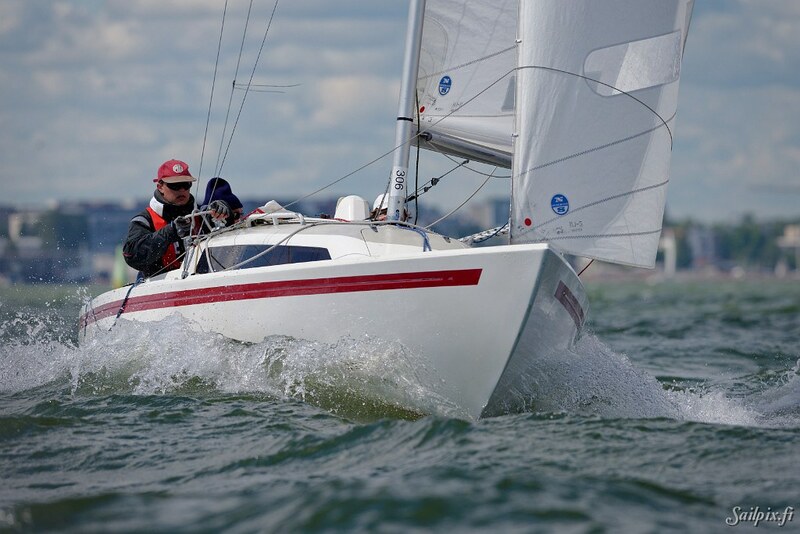 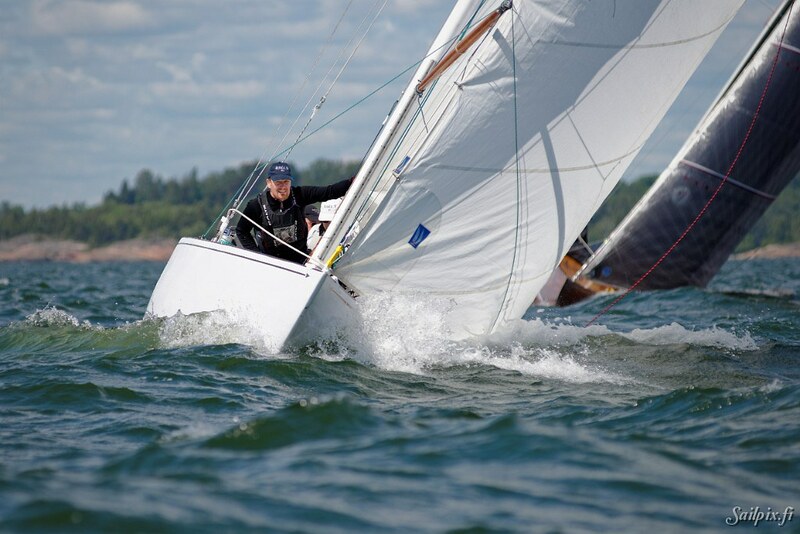 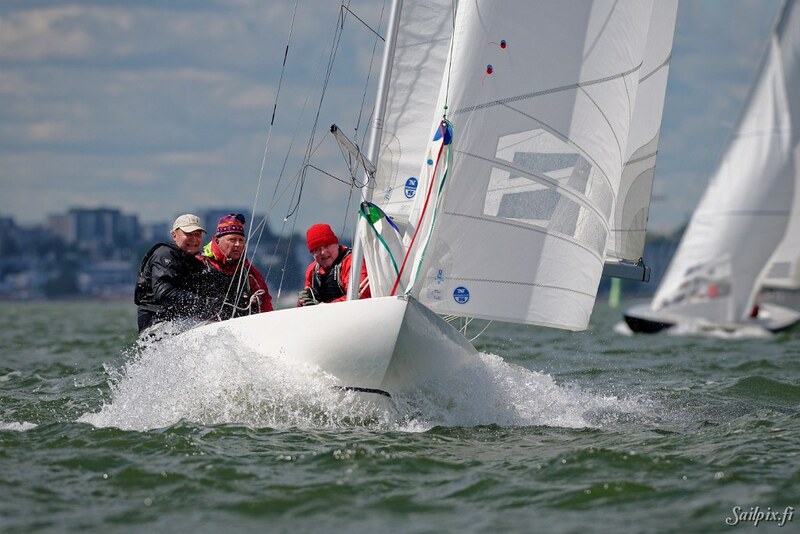 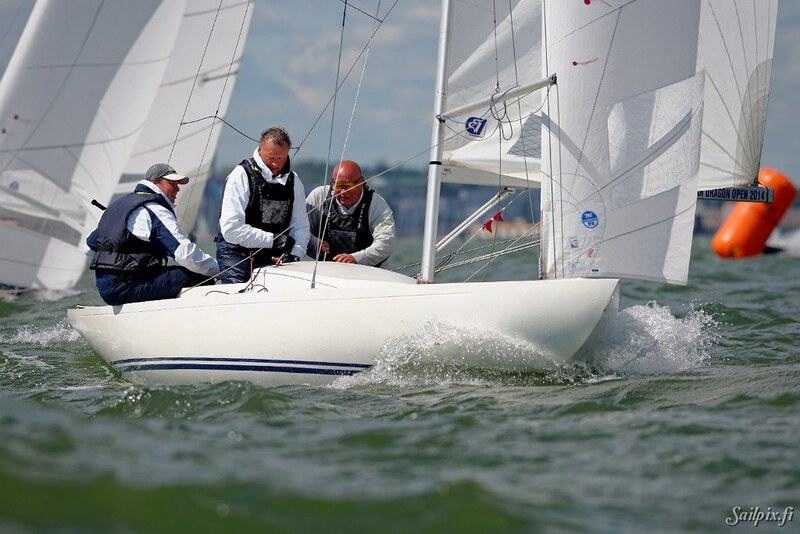 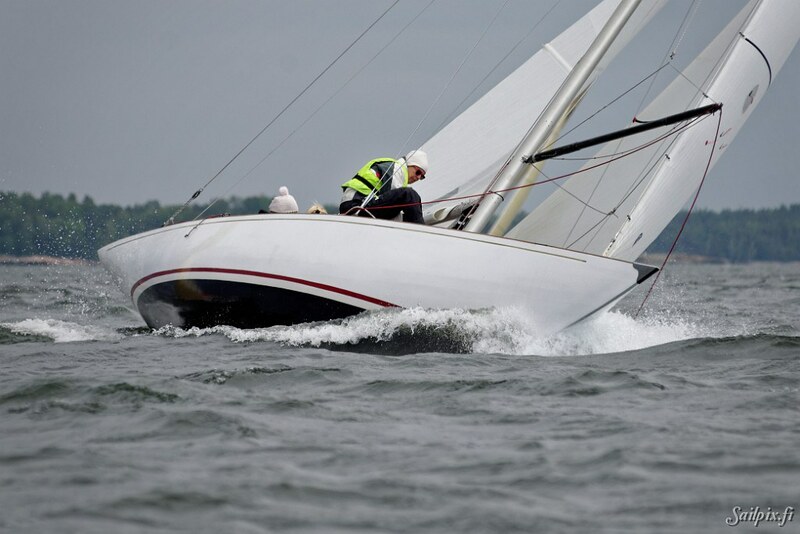 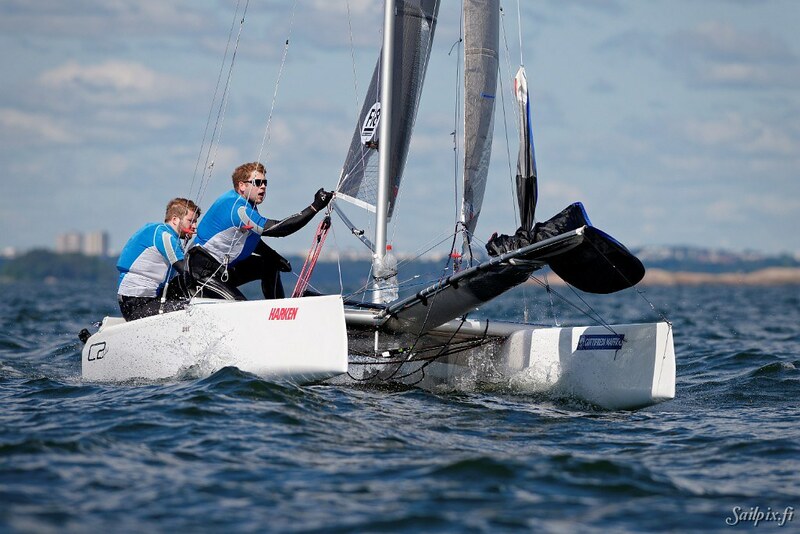 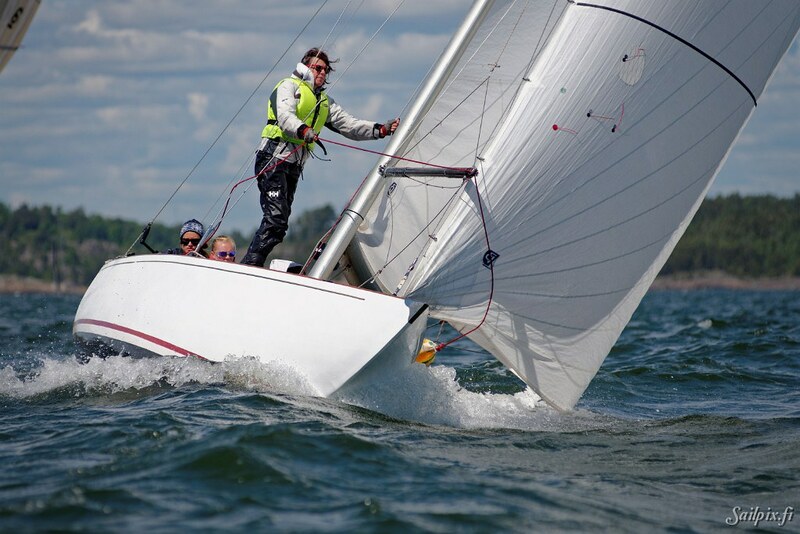 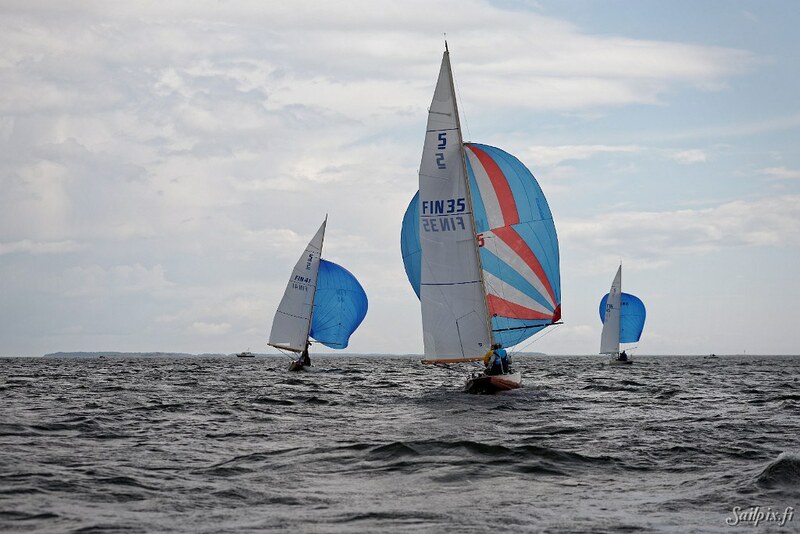 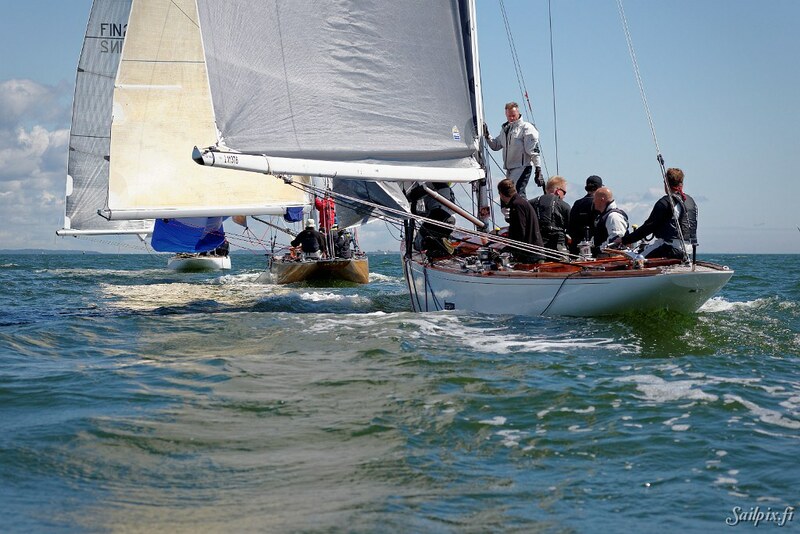 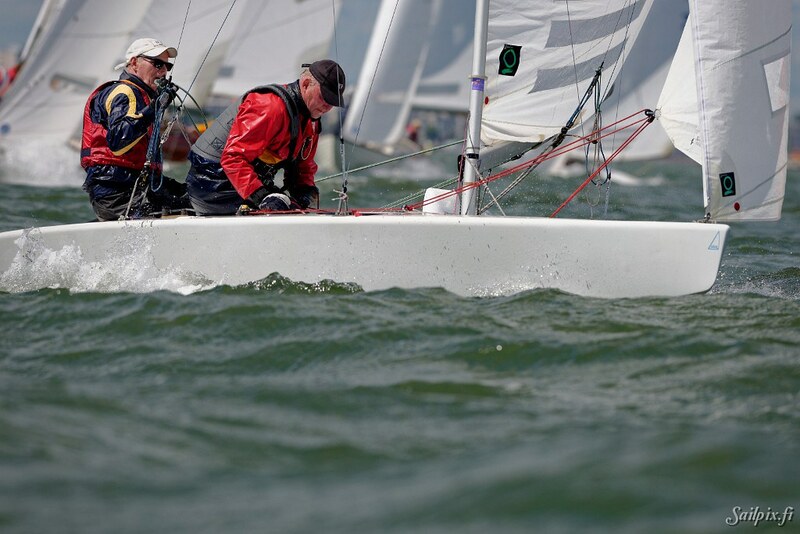 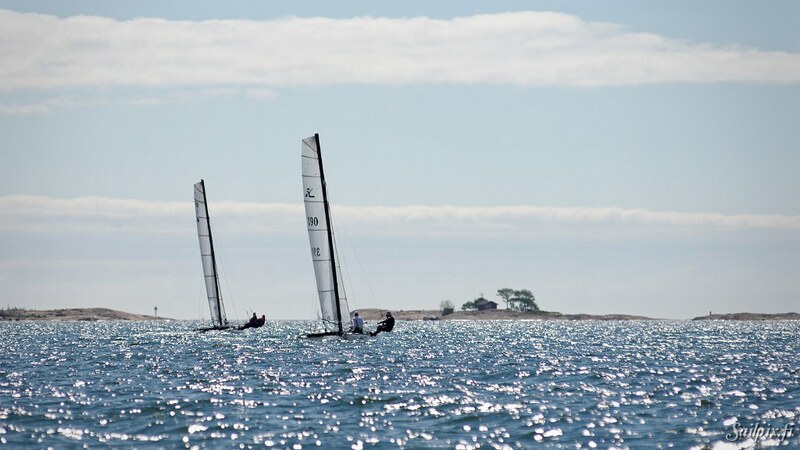 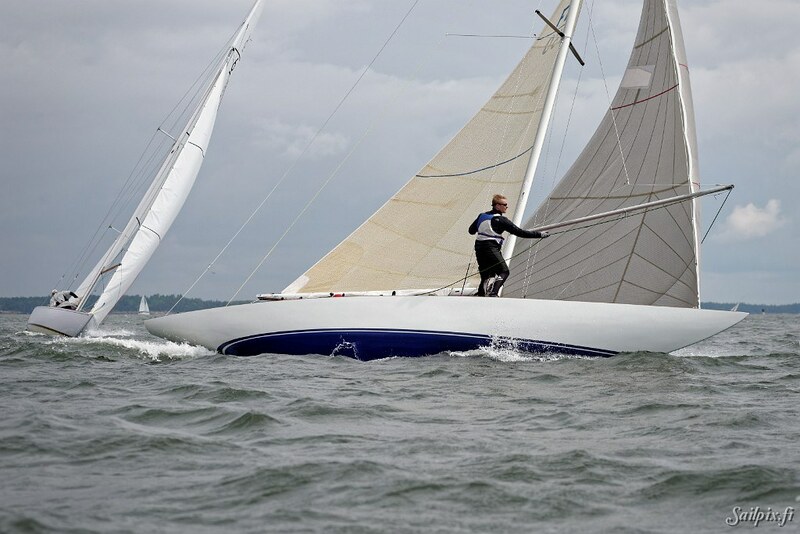 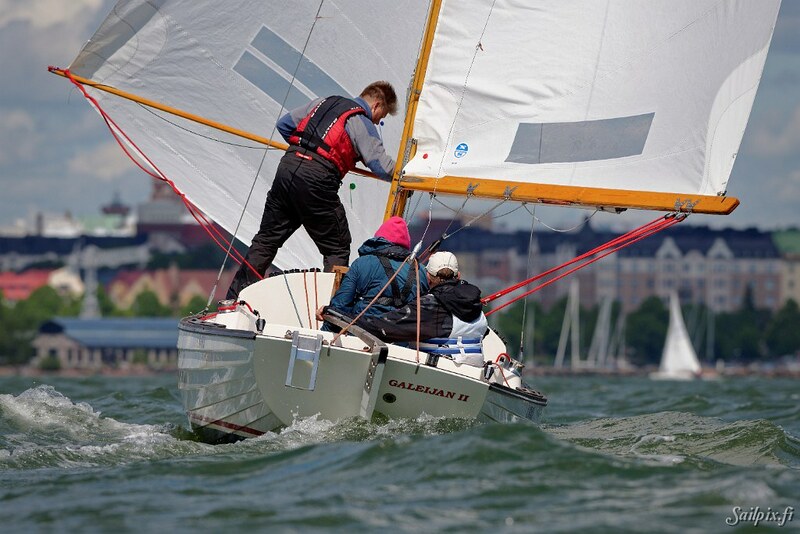 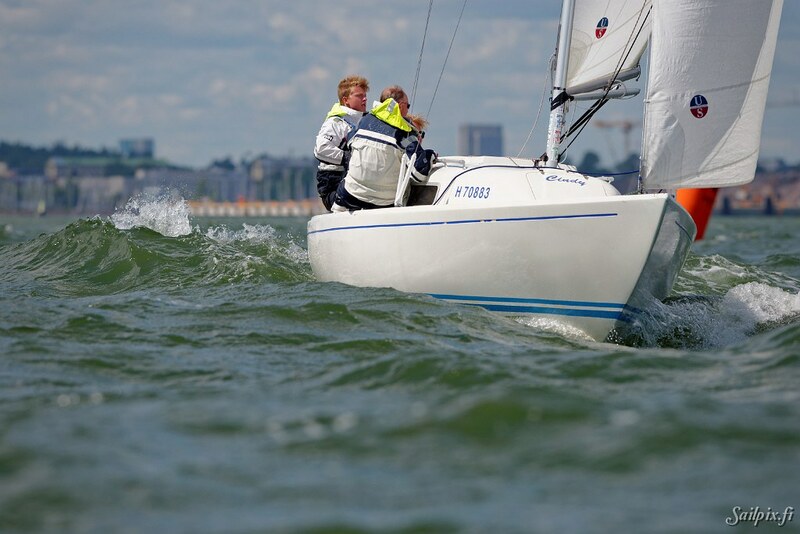 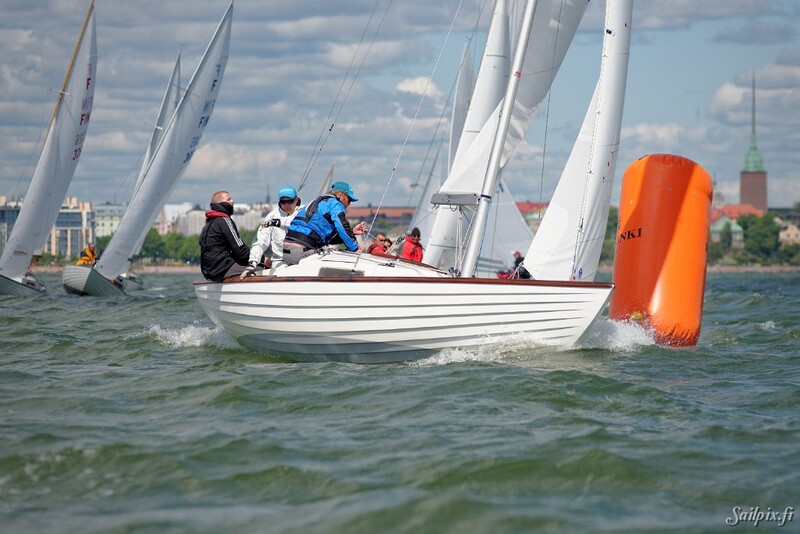 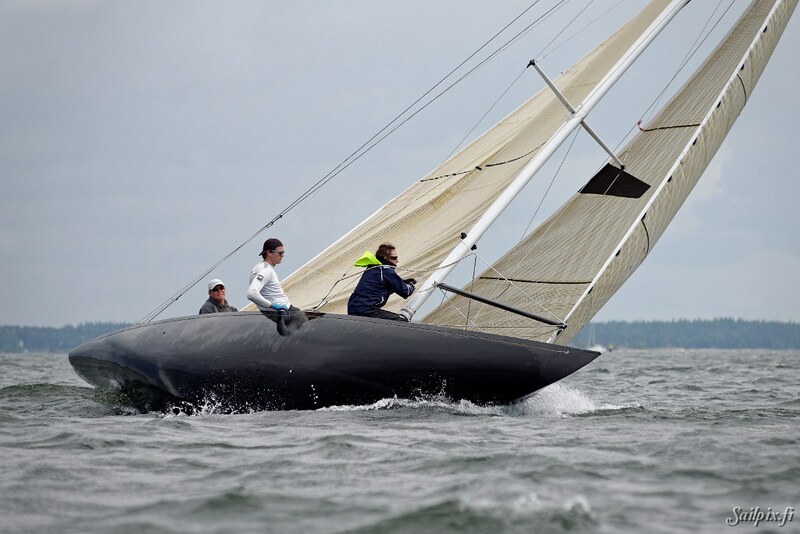 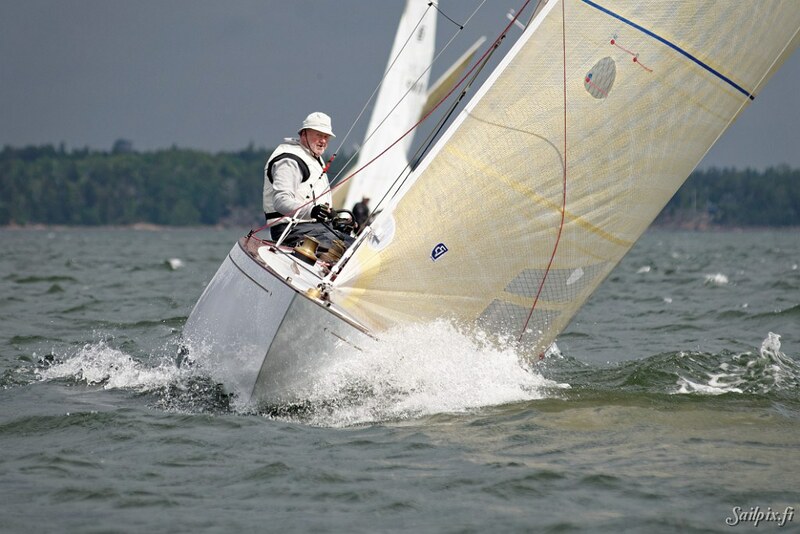 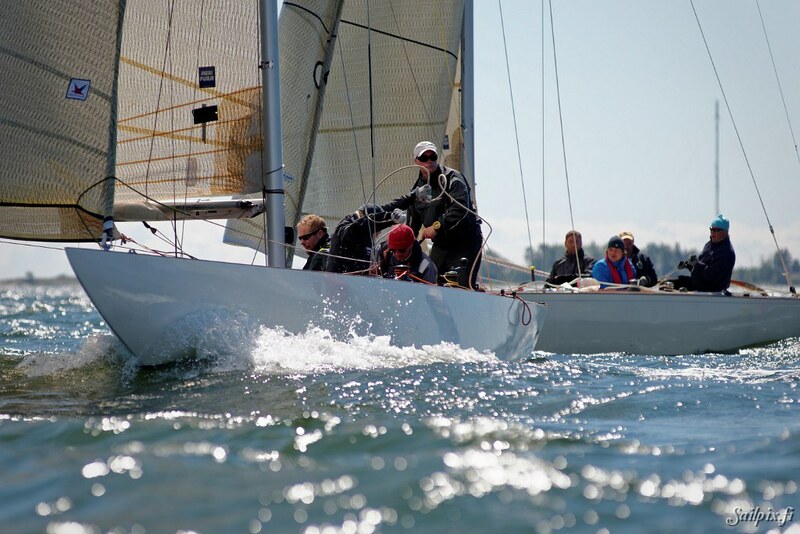 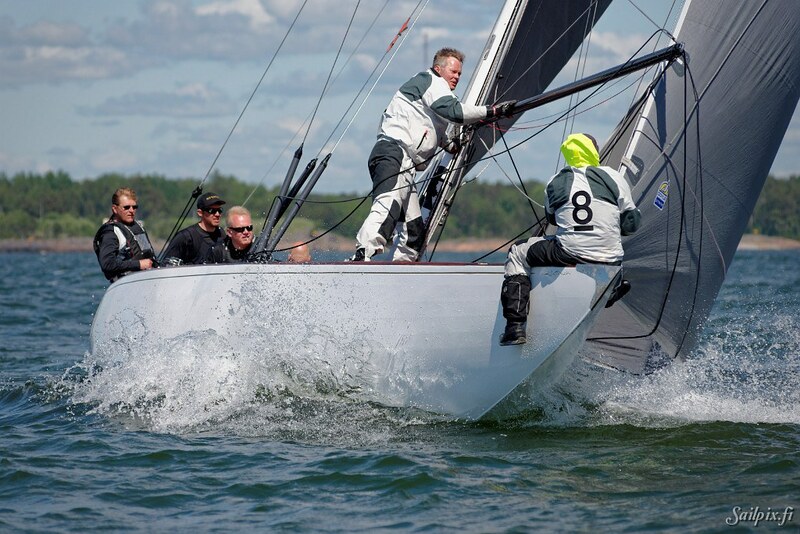 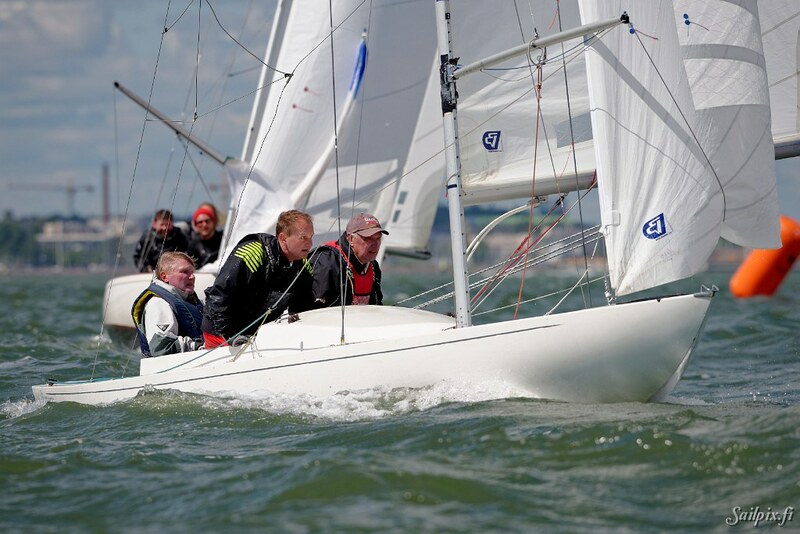 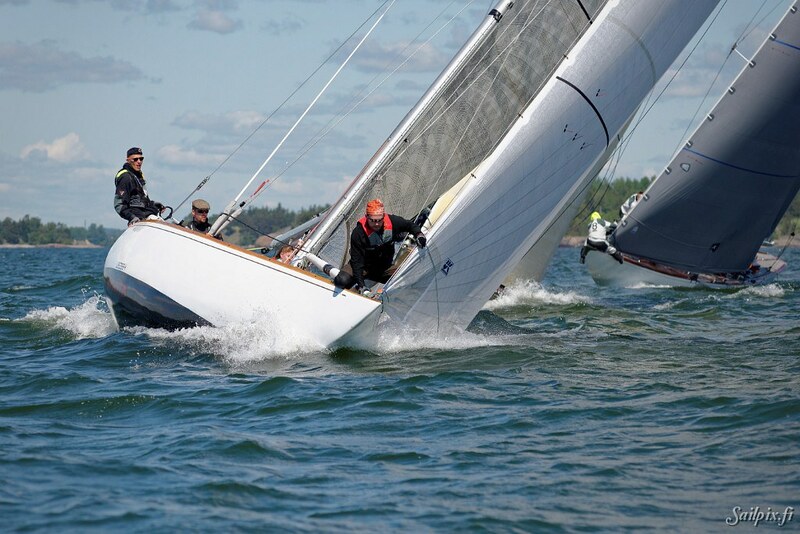 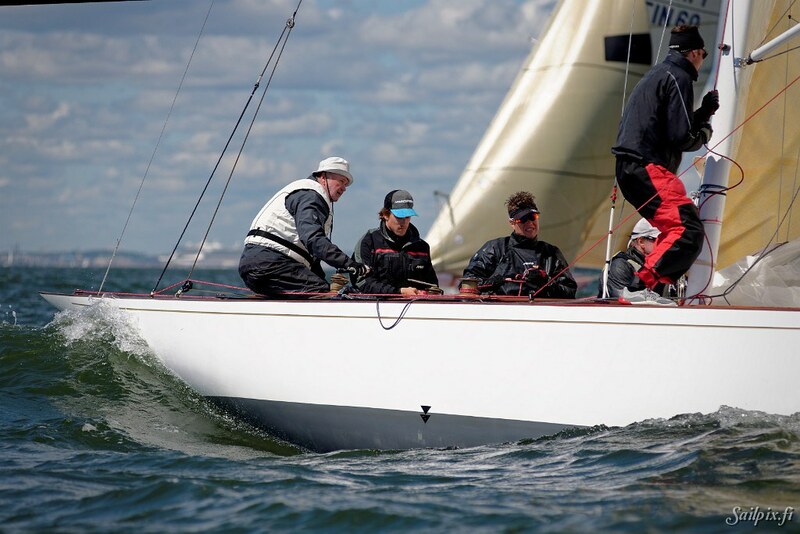 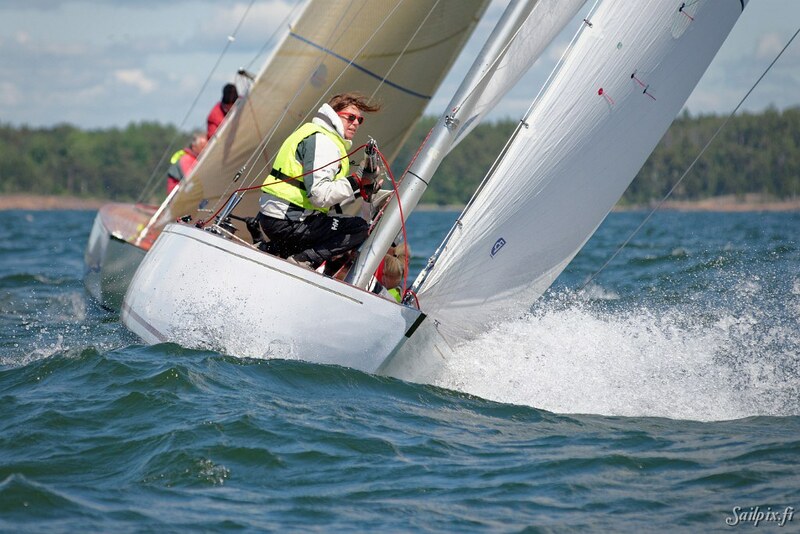 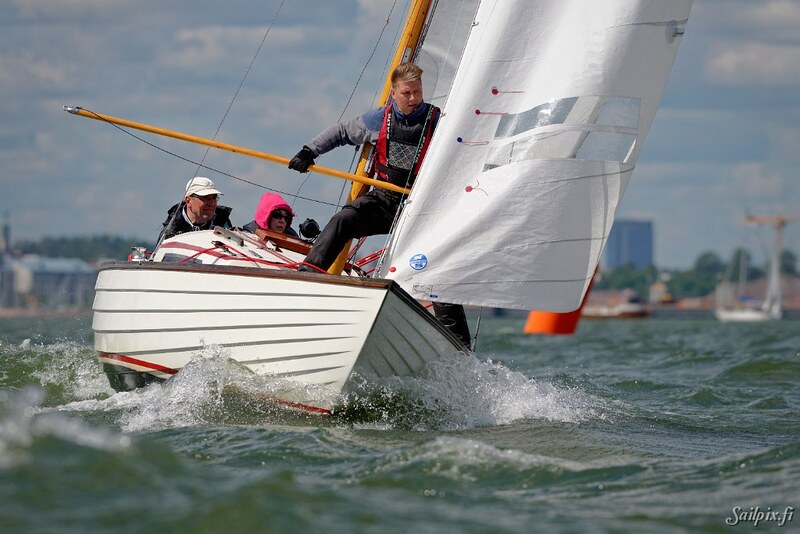 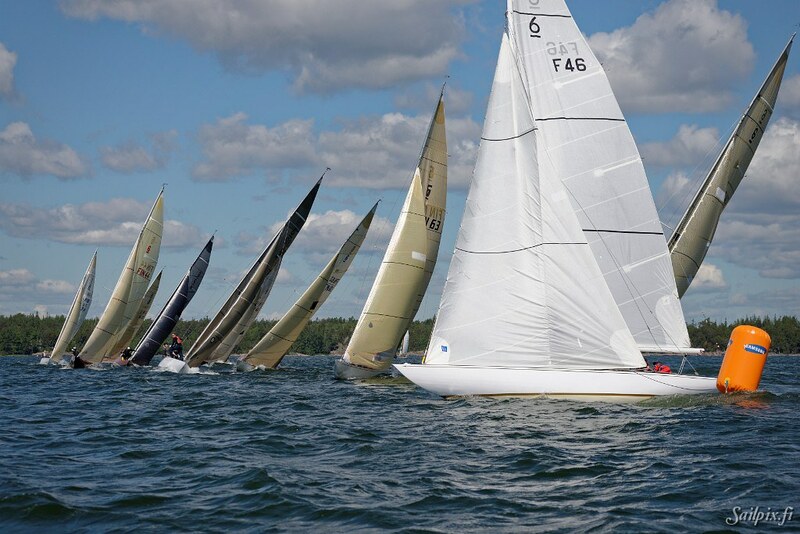 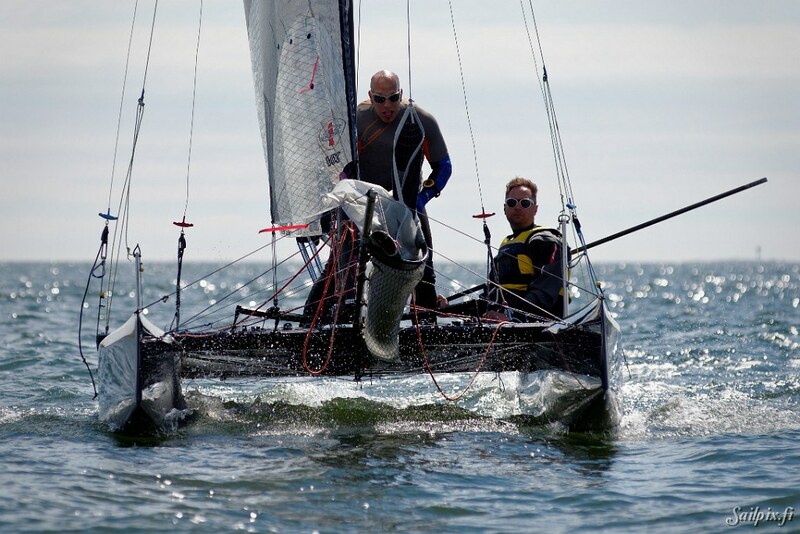 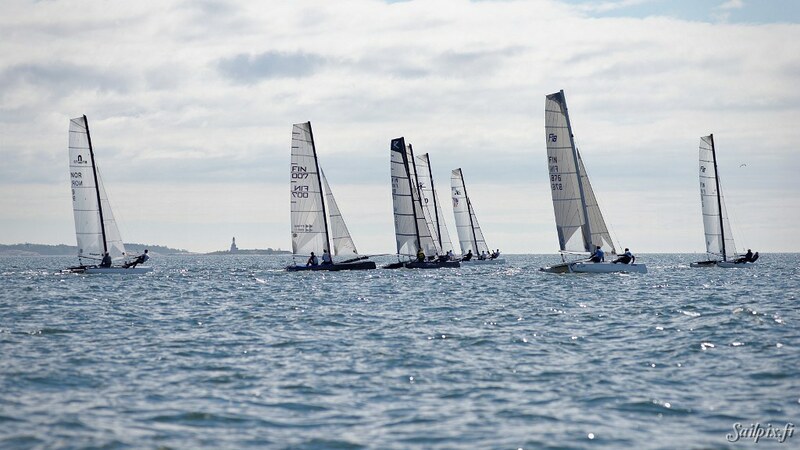 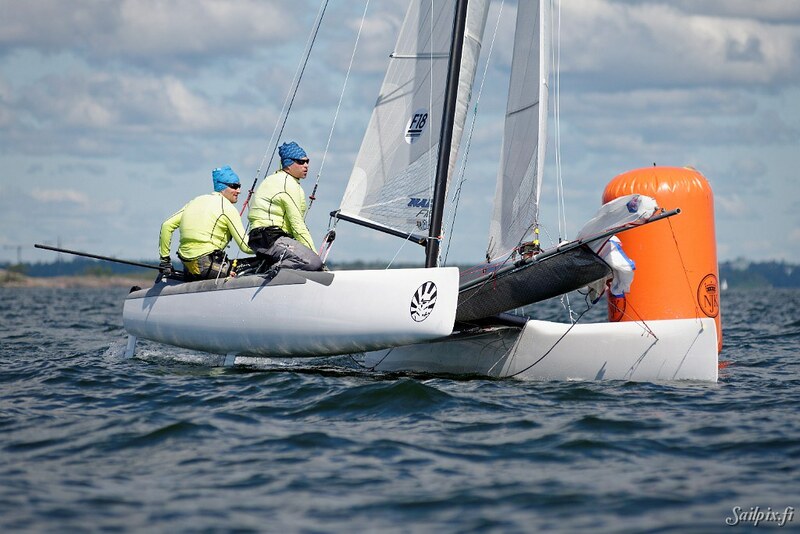 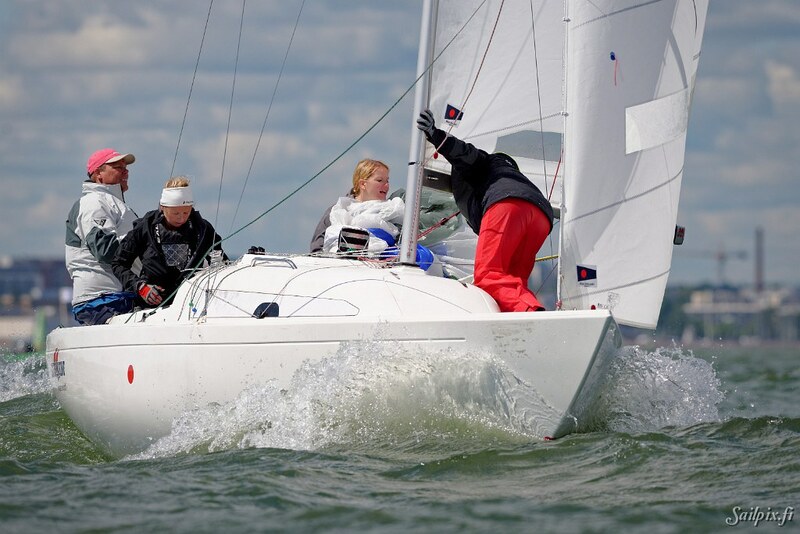 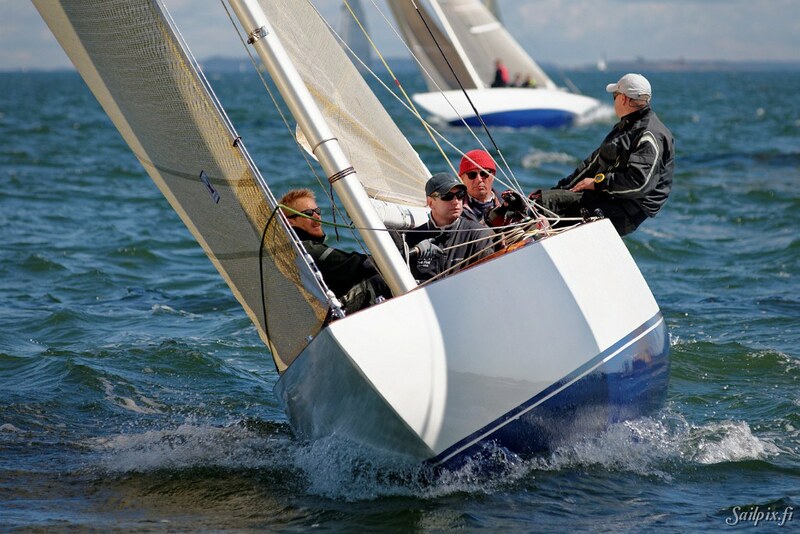 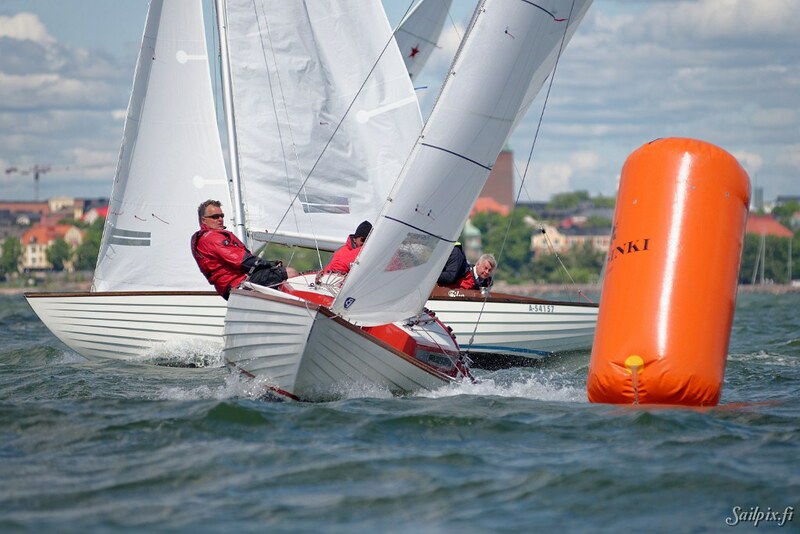 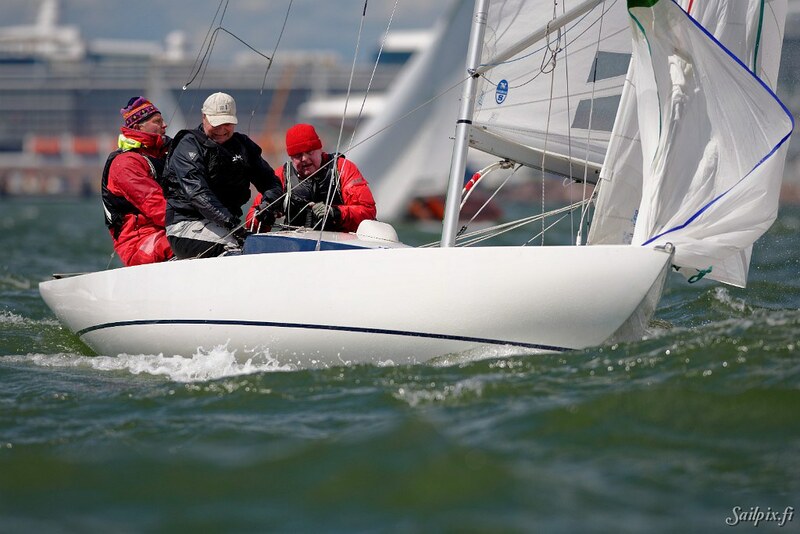 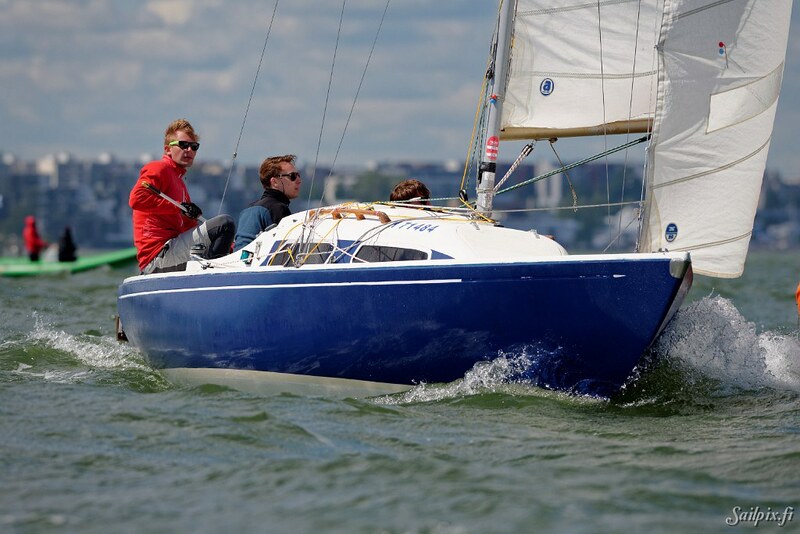 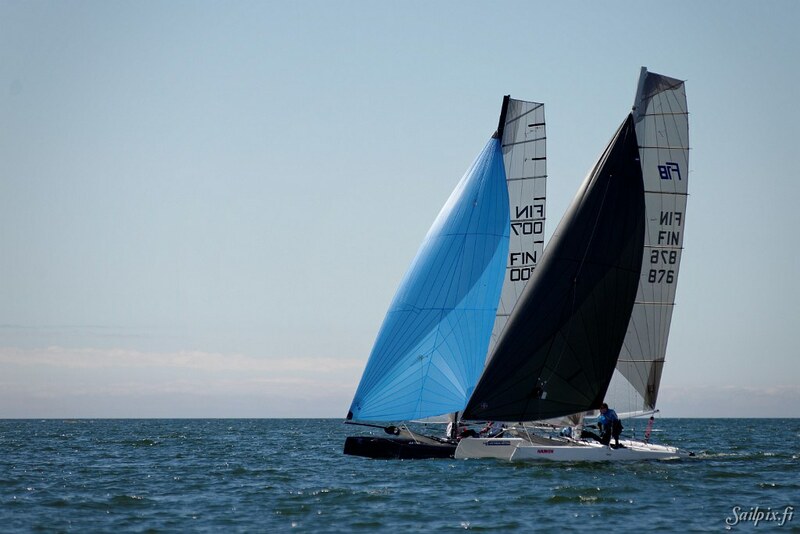 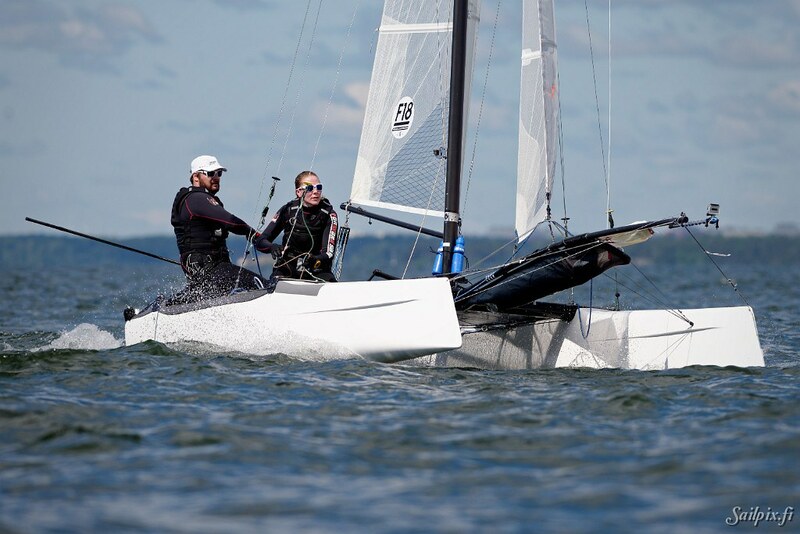 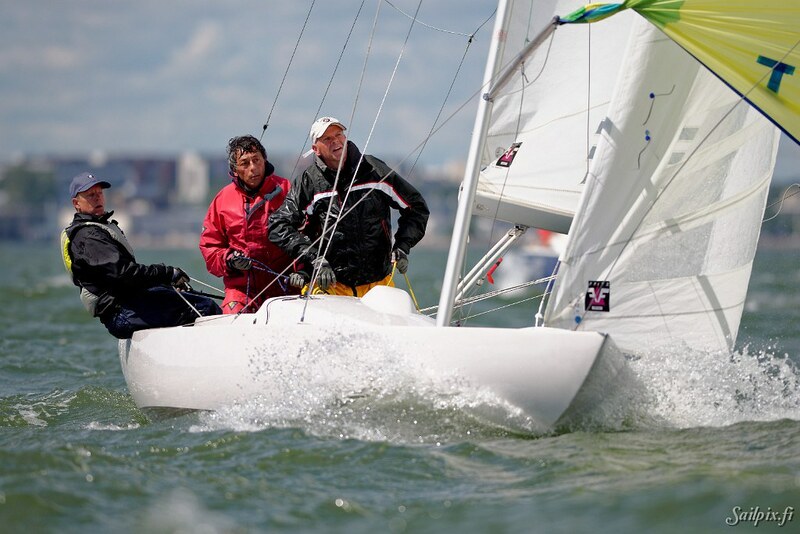 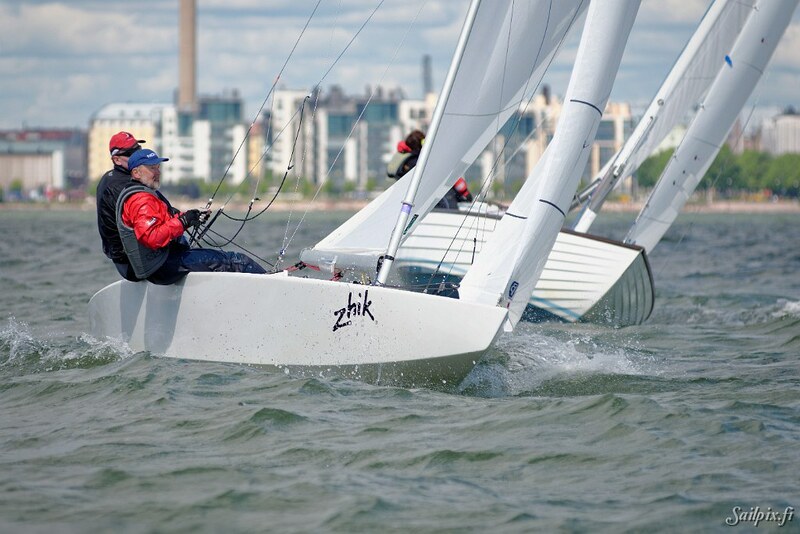 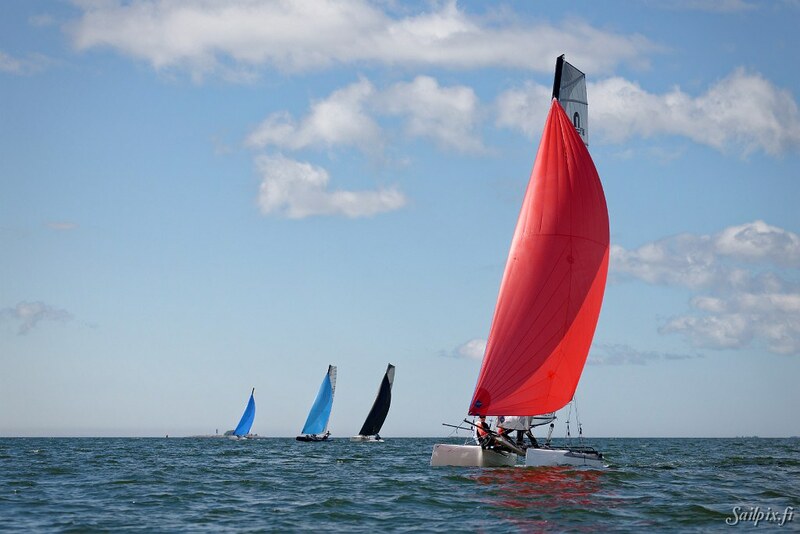 It is nowadays organized by an association Helsinki Sail Racing Management (HSRM) which has the leading Helsinki based sailing clubs BS, HSK, HSS, HTPS, M, NJK and SPS as members. 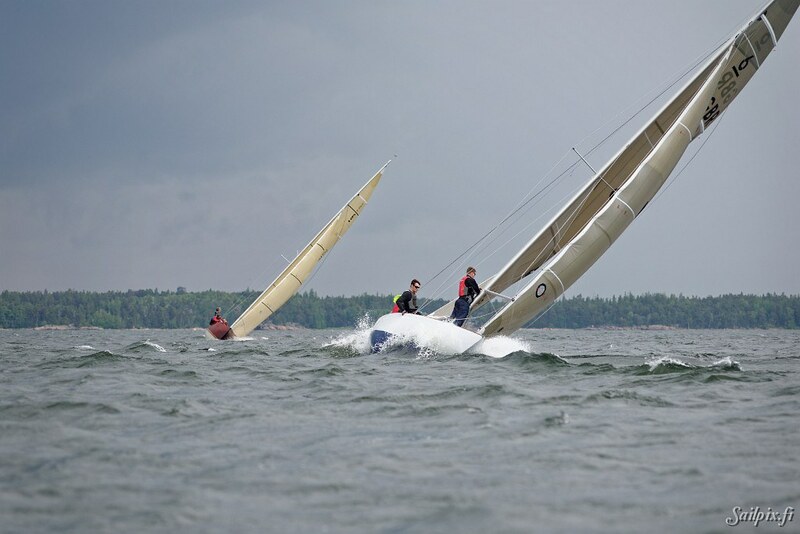 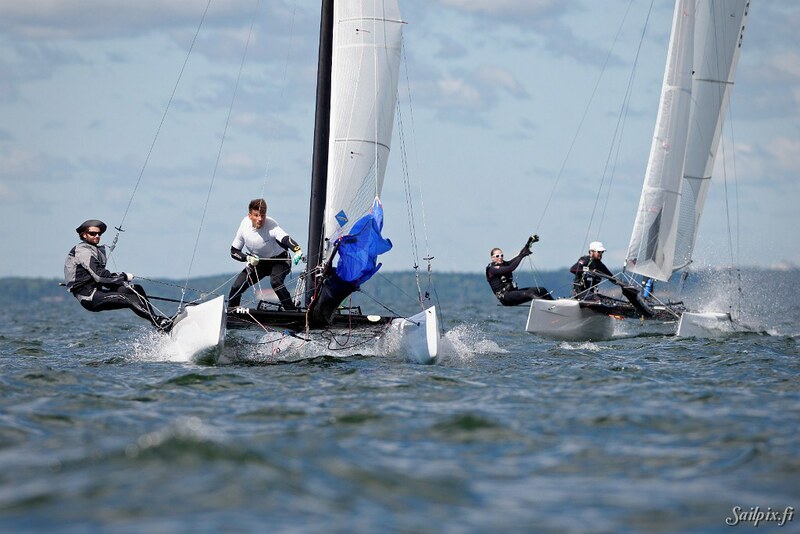 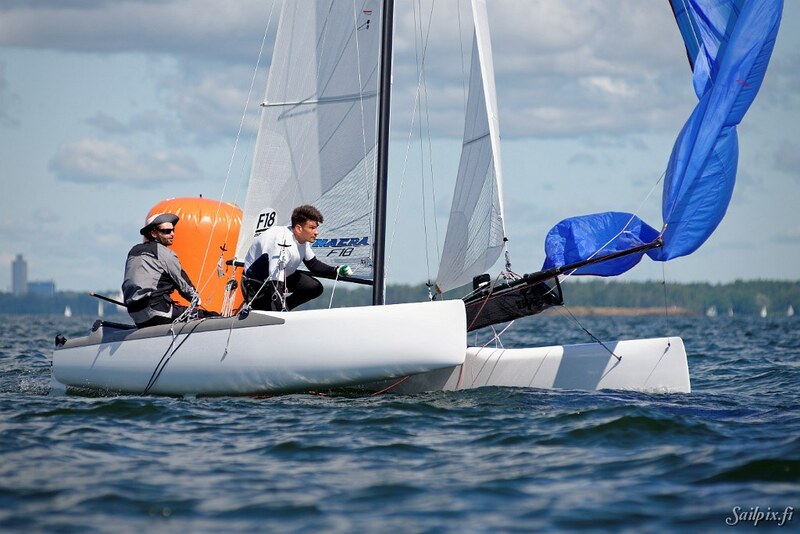 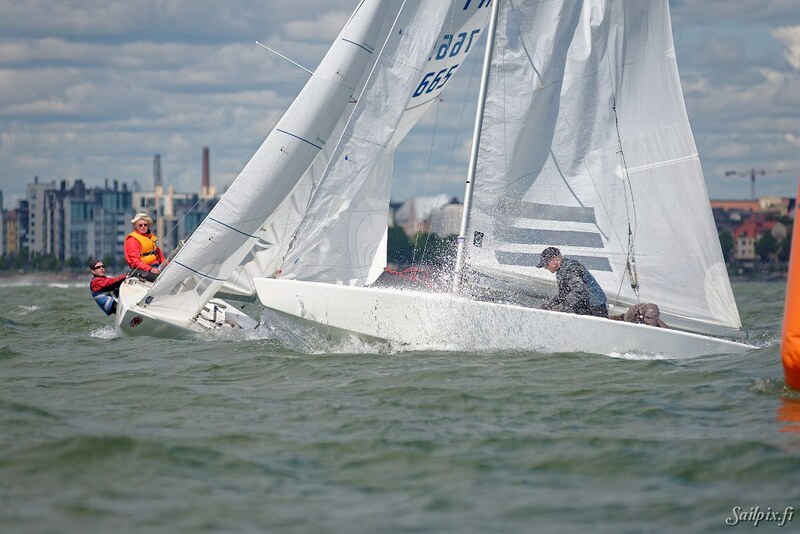 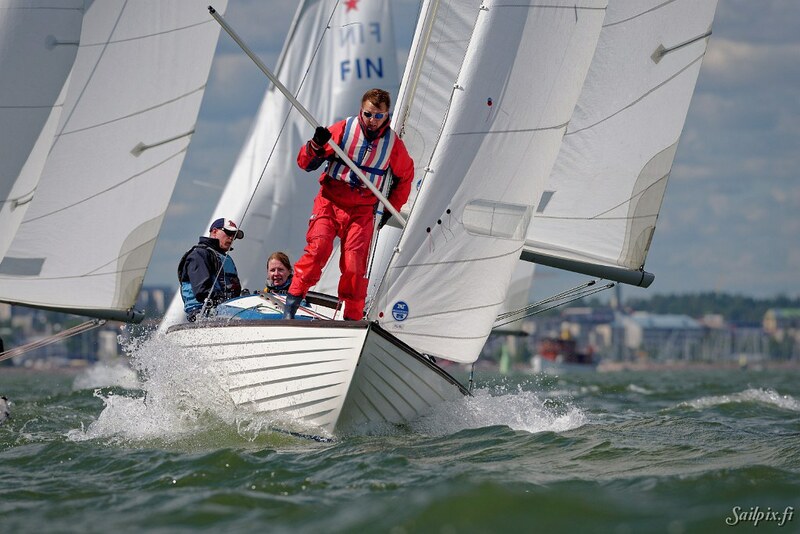 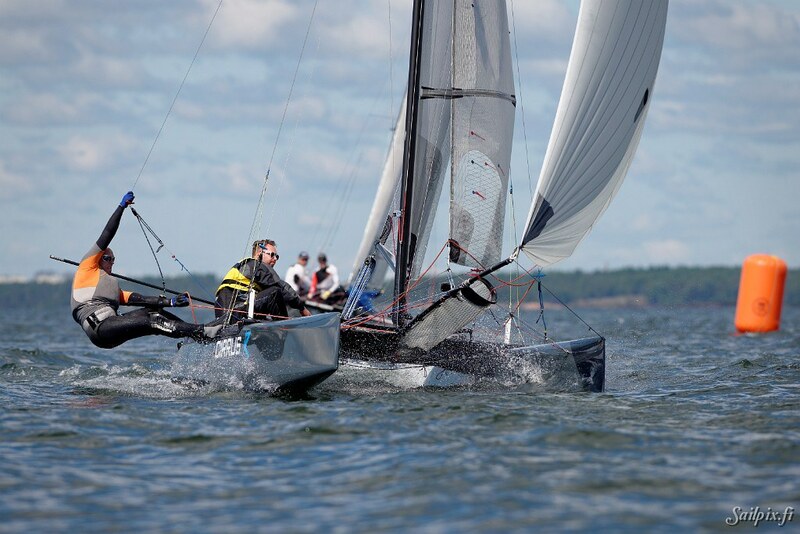 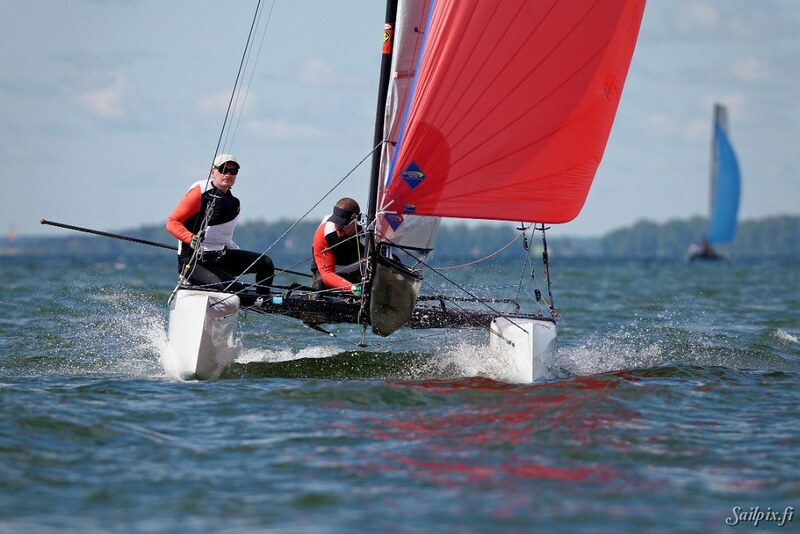 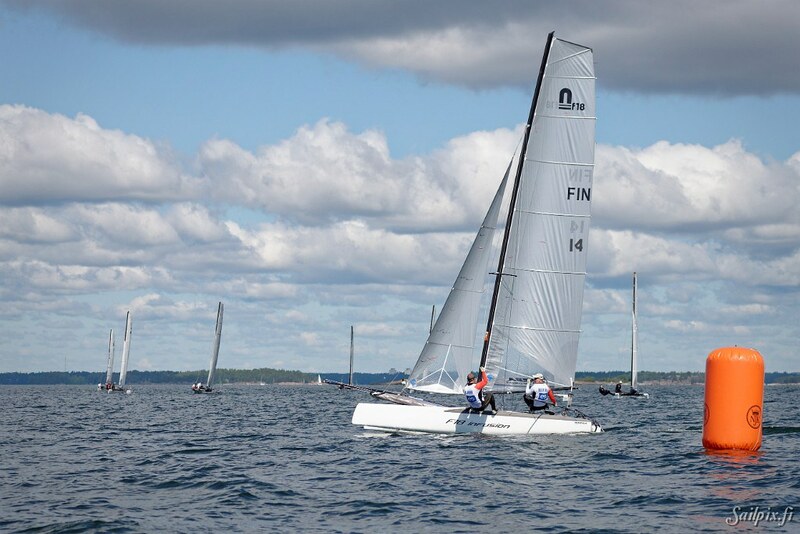 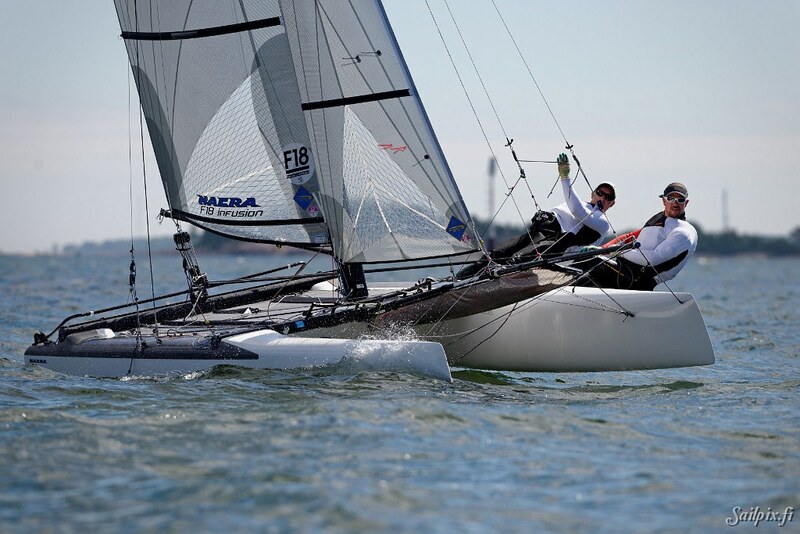 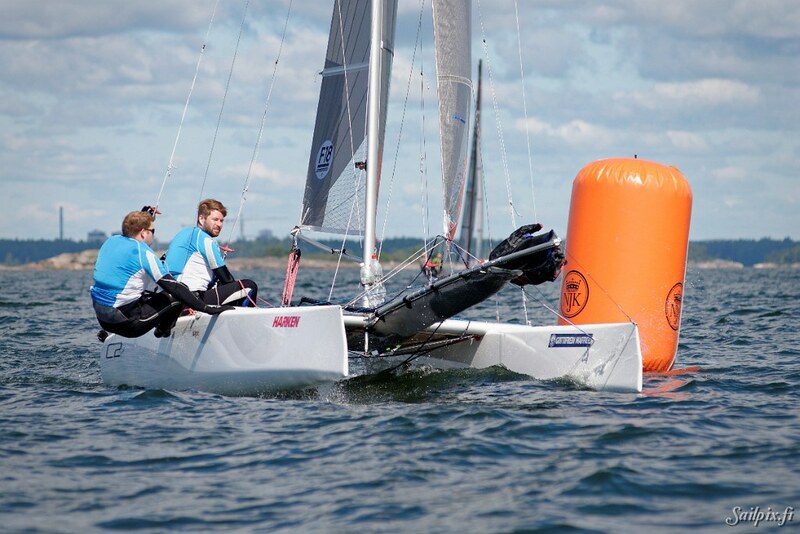 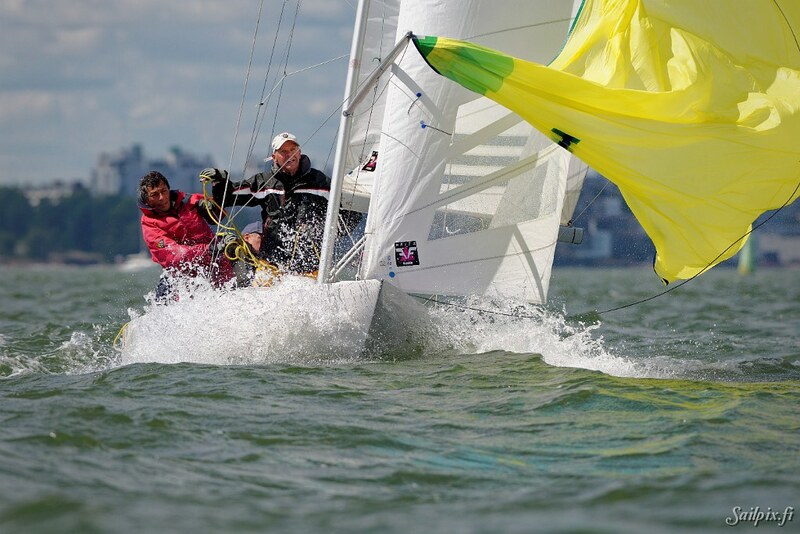 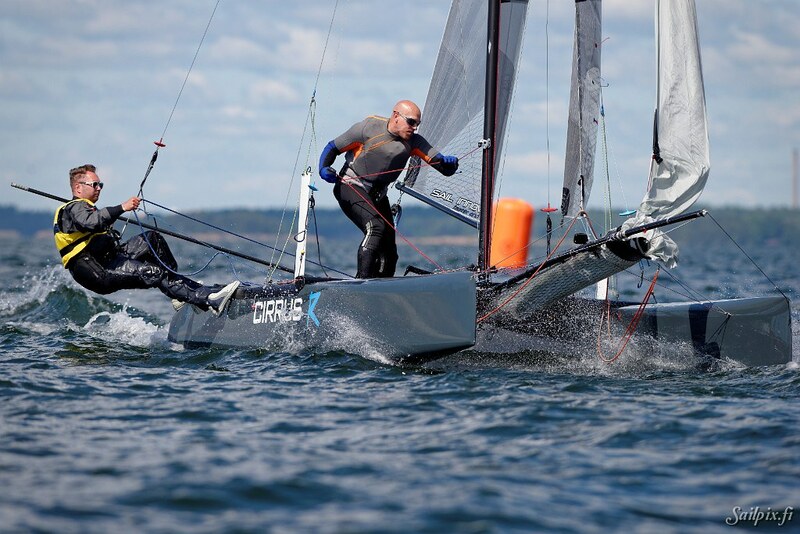 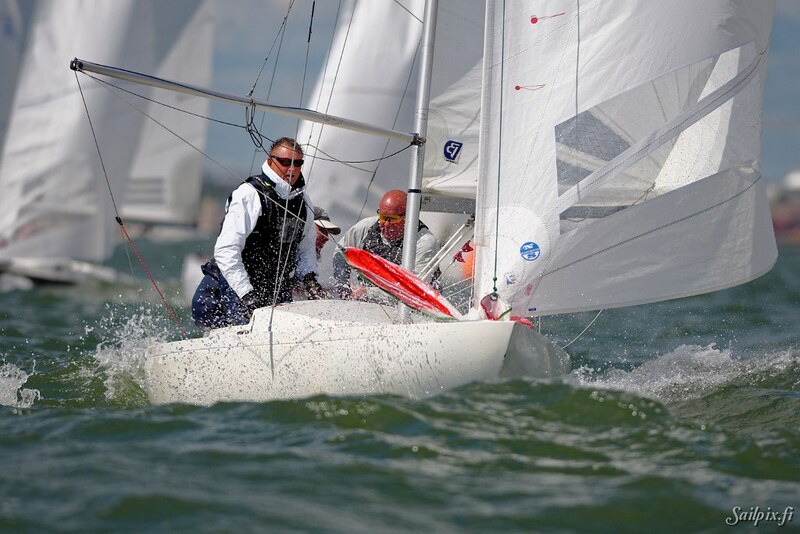 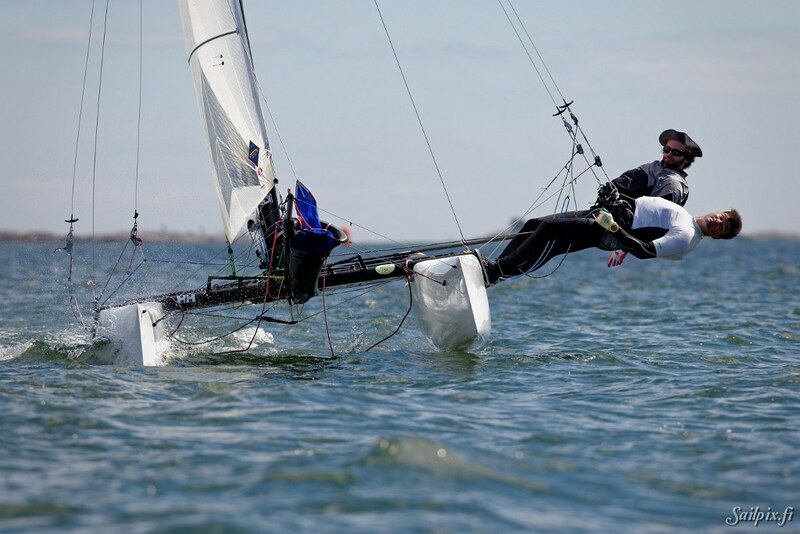 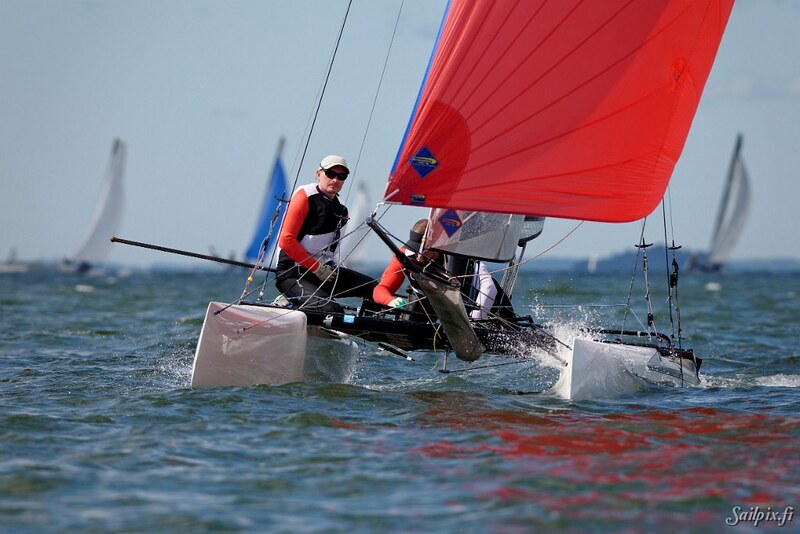 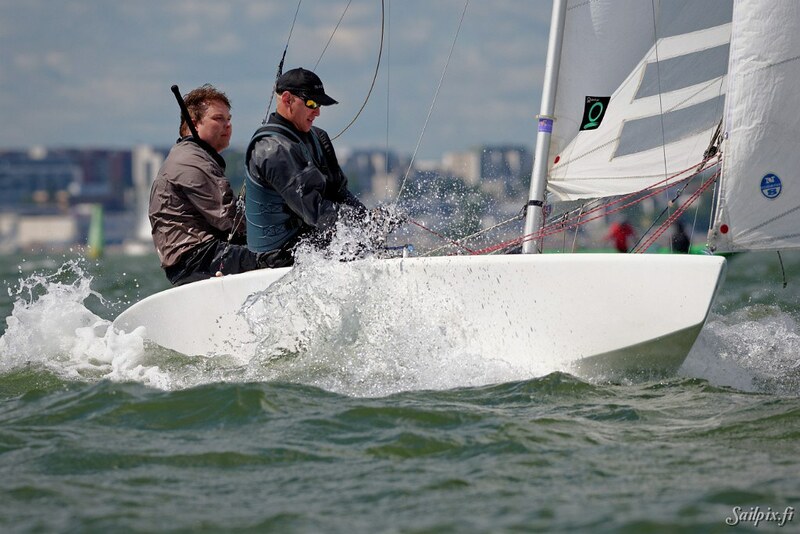 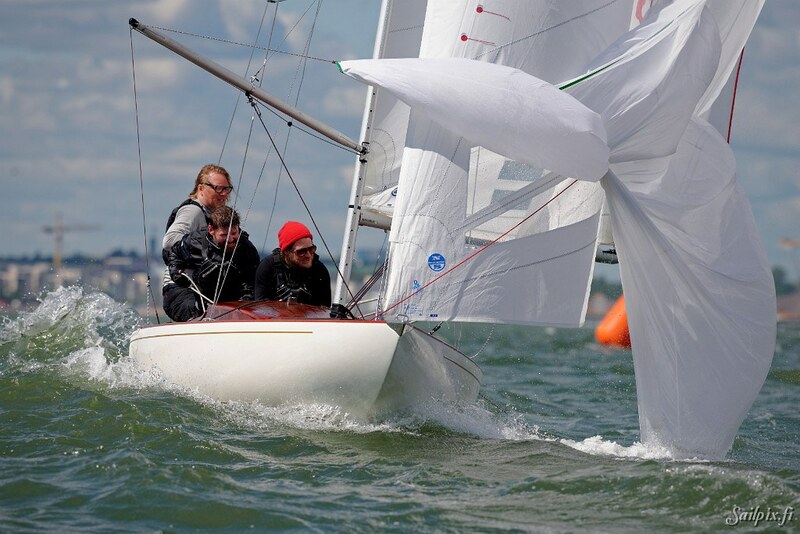 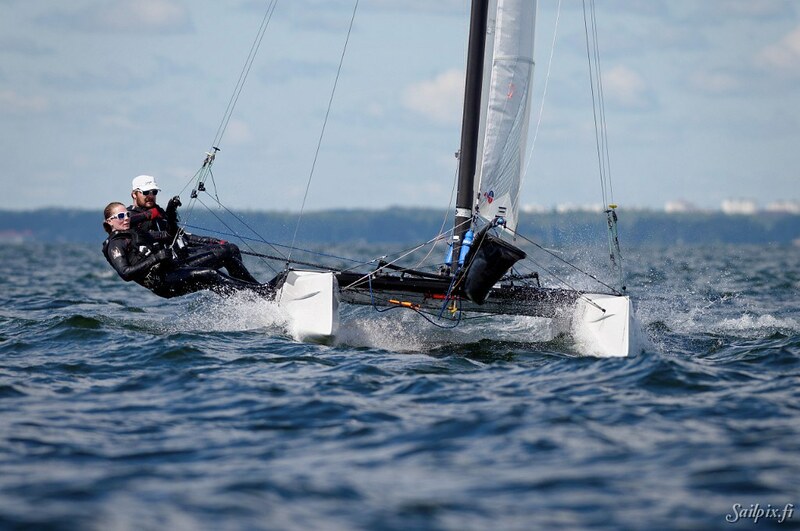 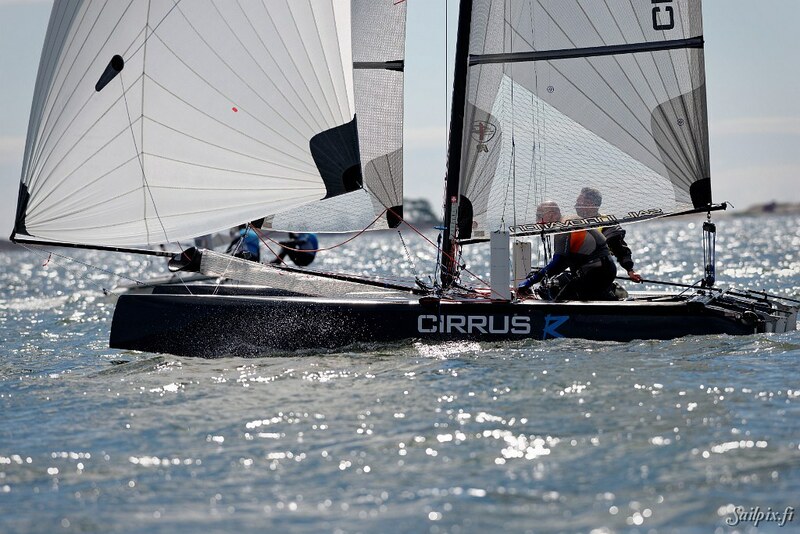 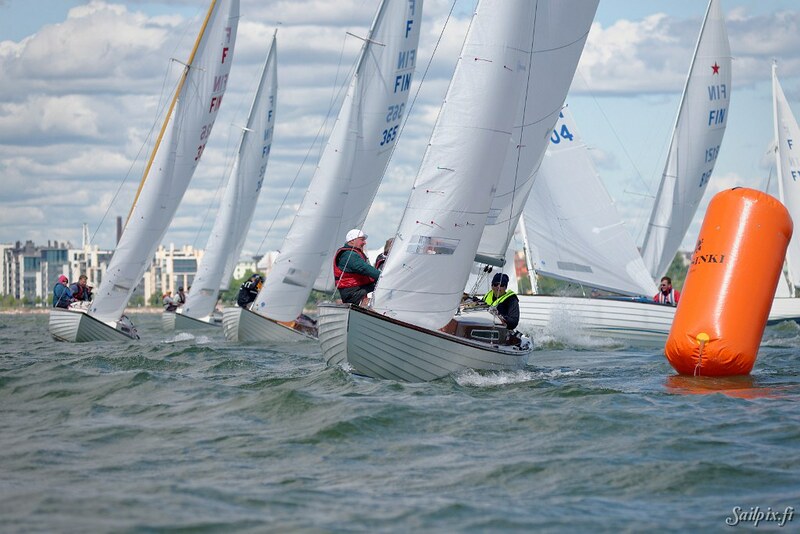 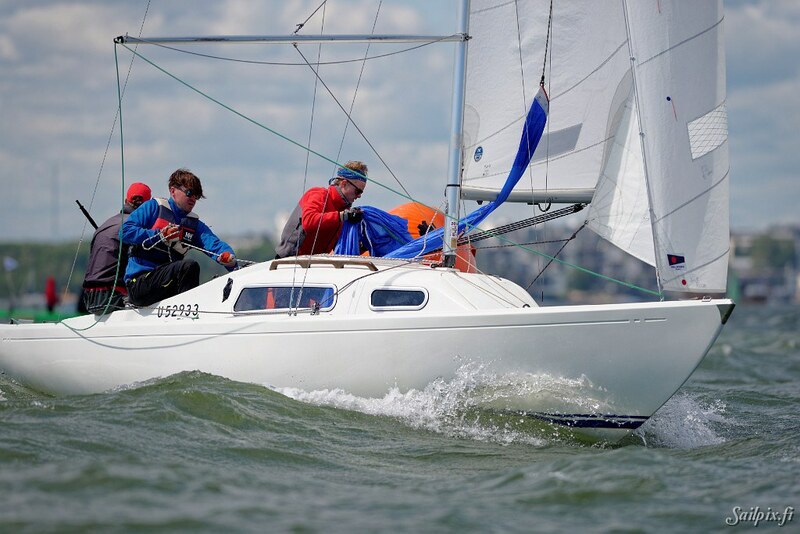 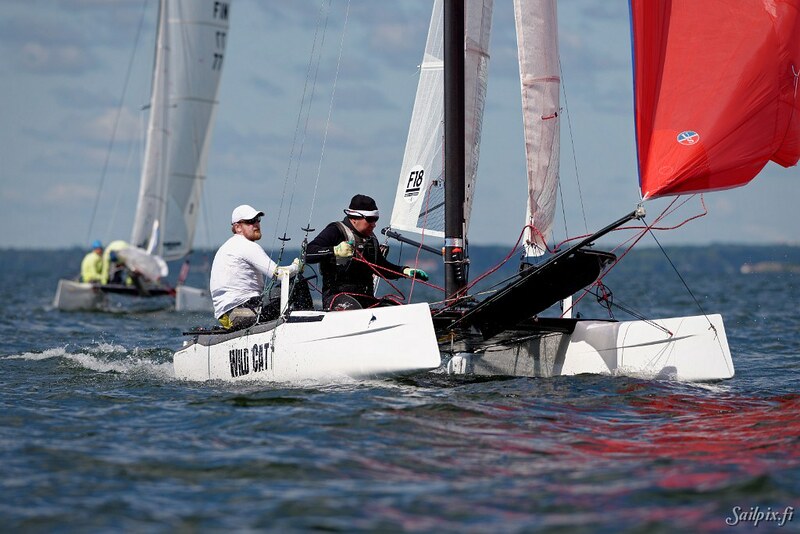 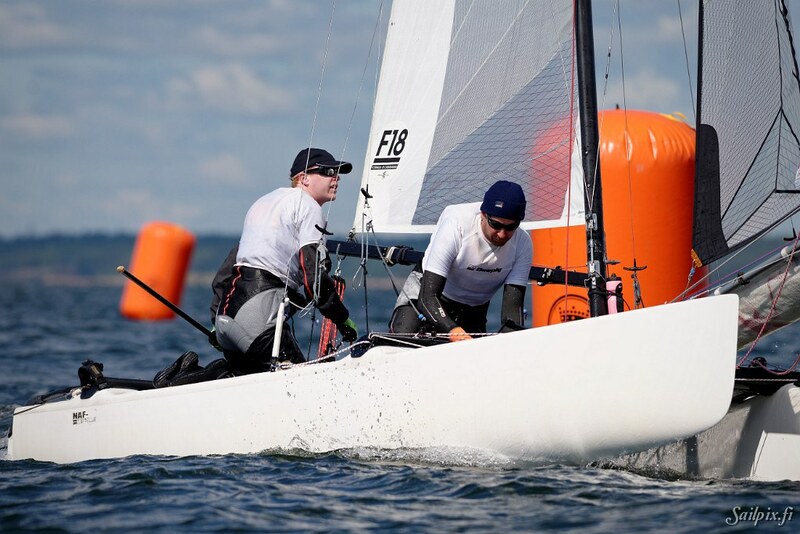 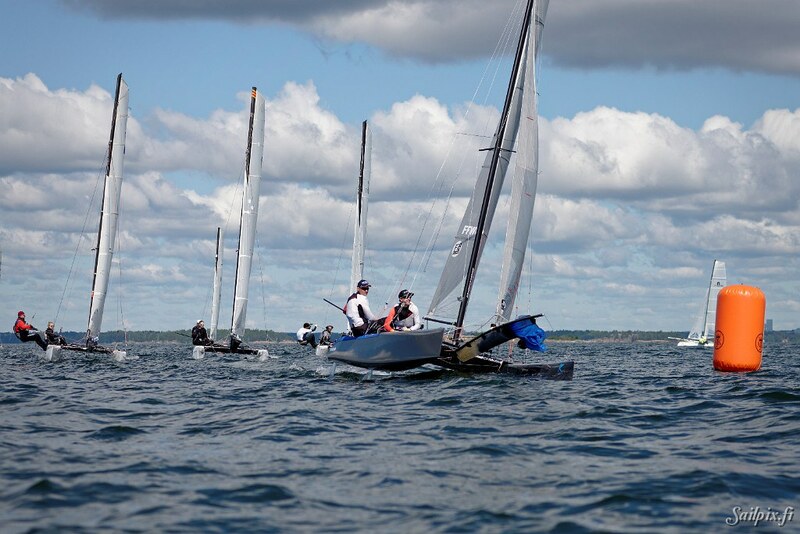 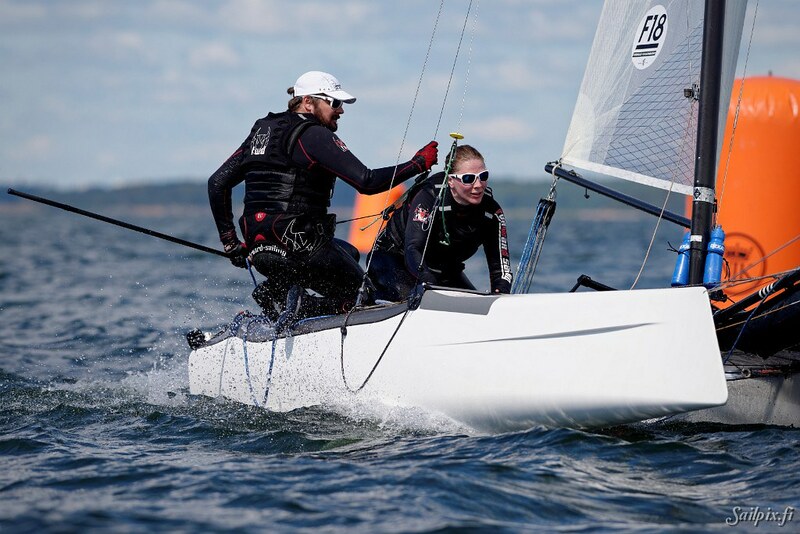 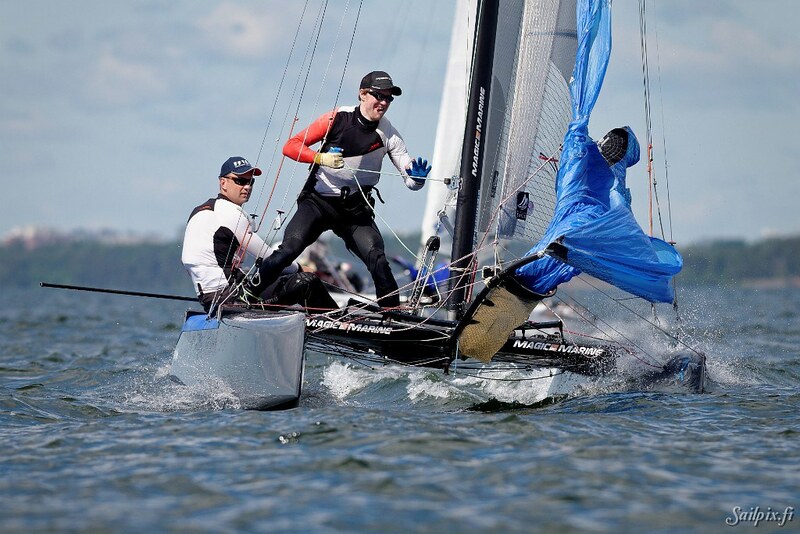 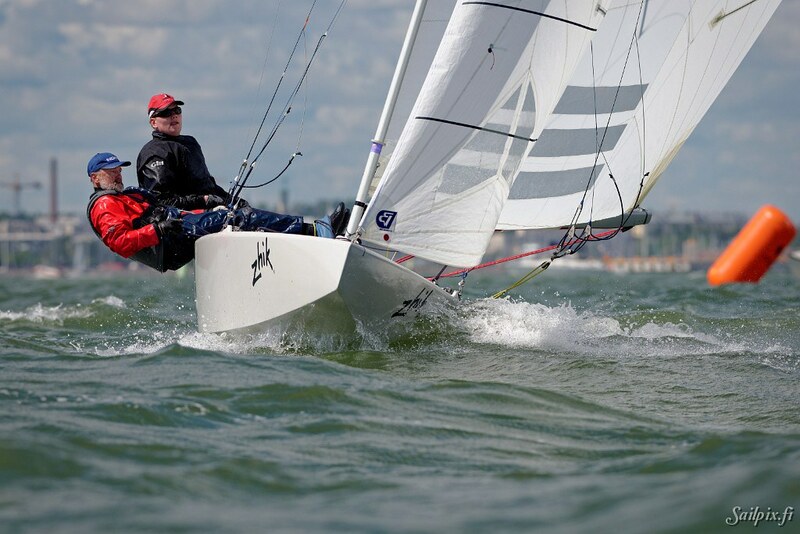 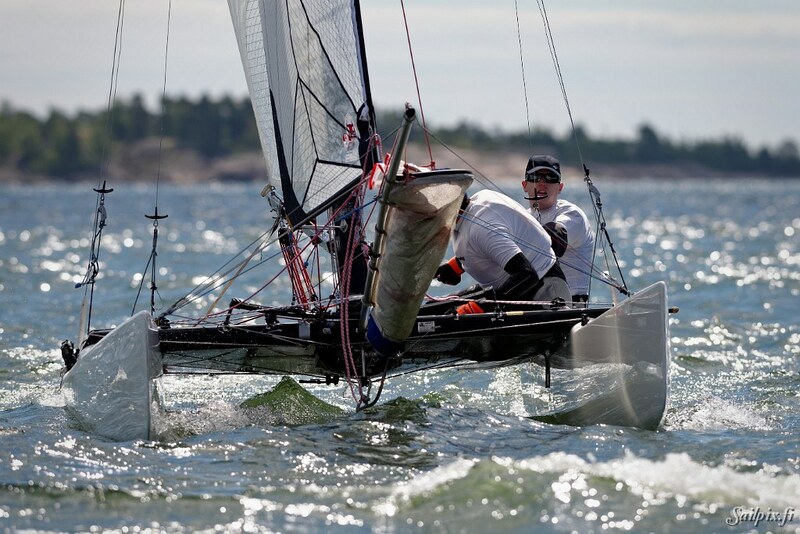 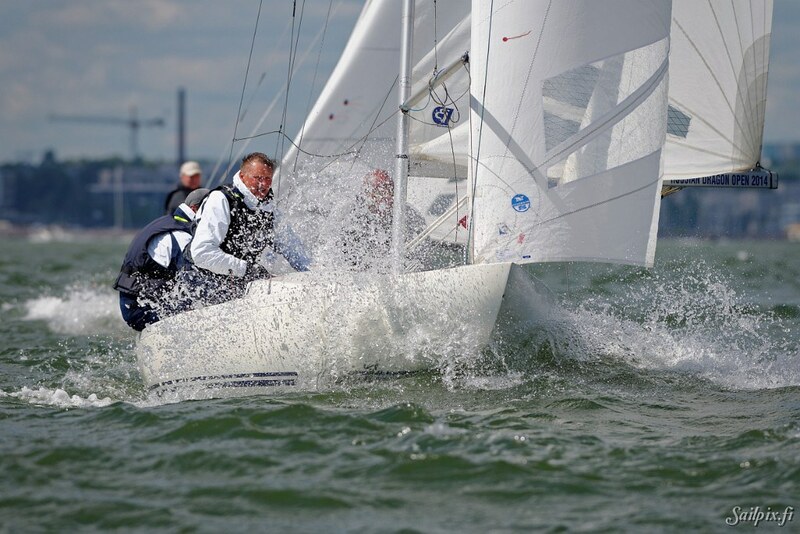 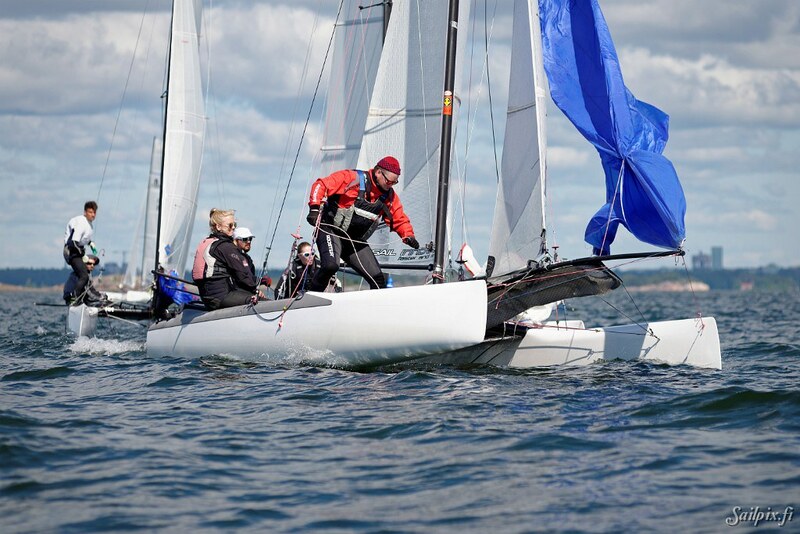 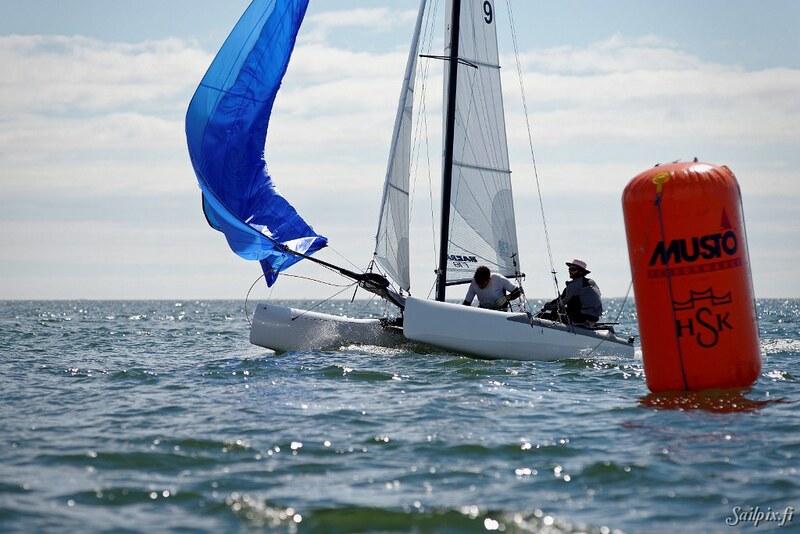 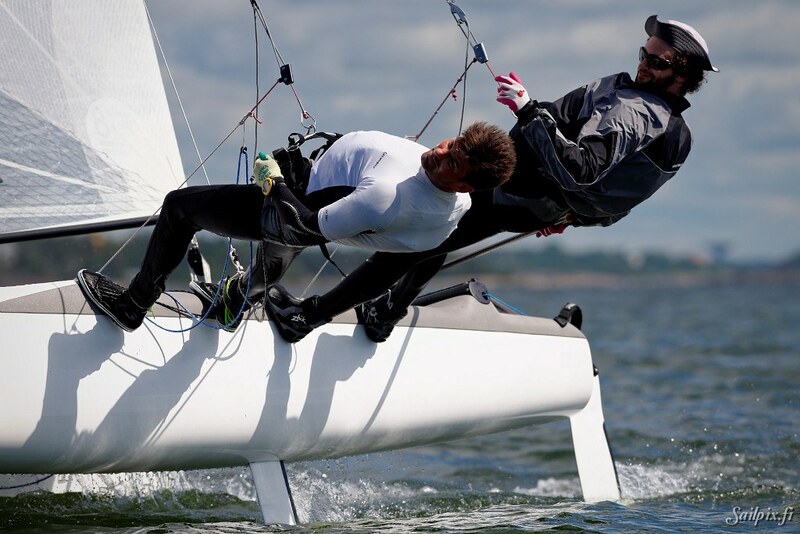 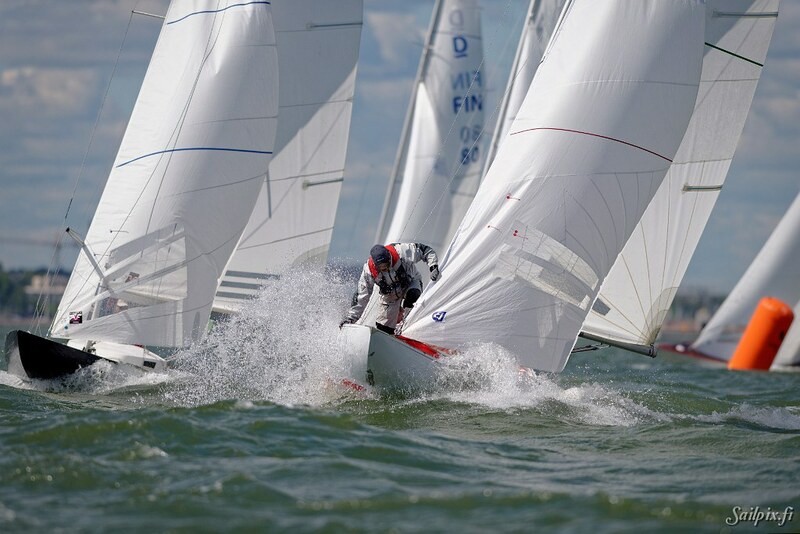 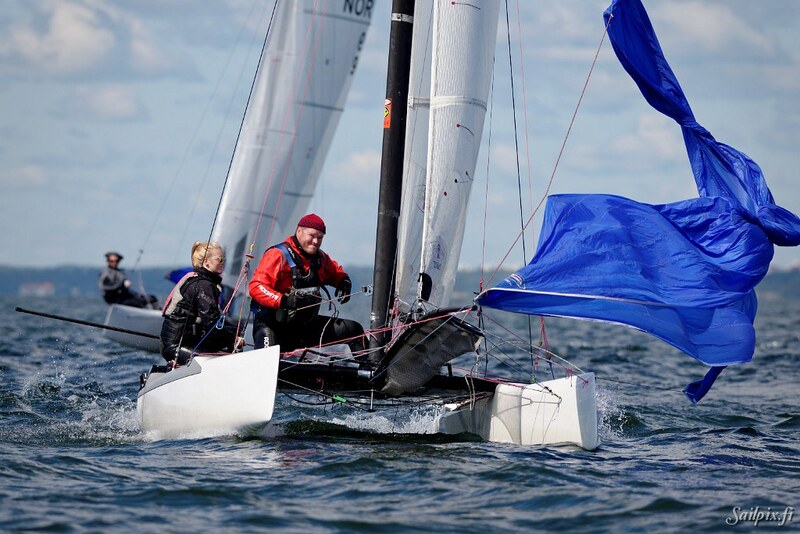 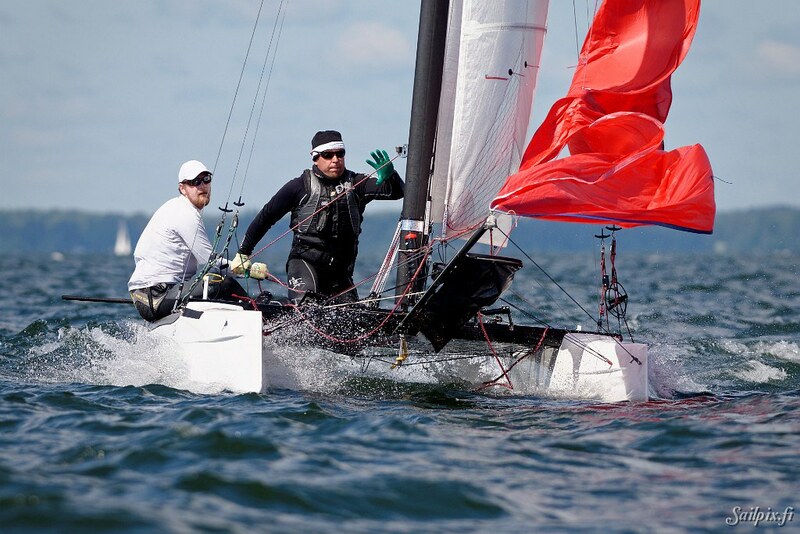 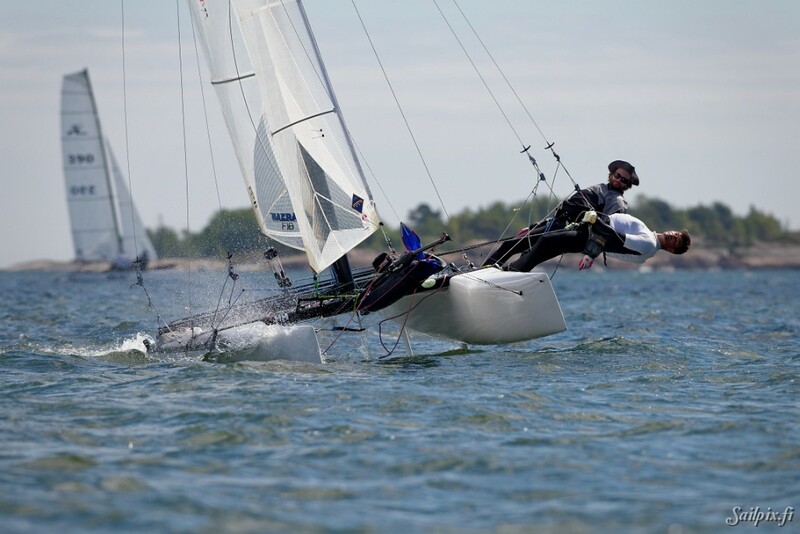 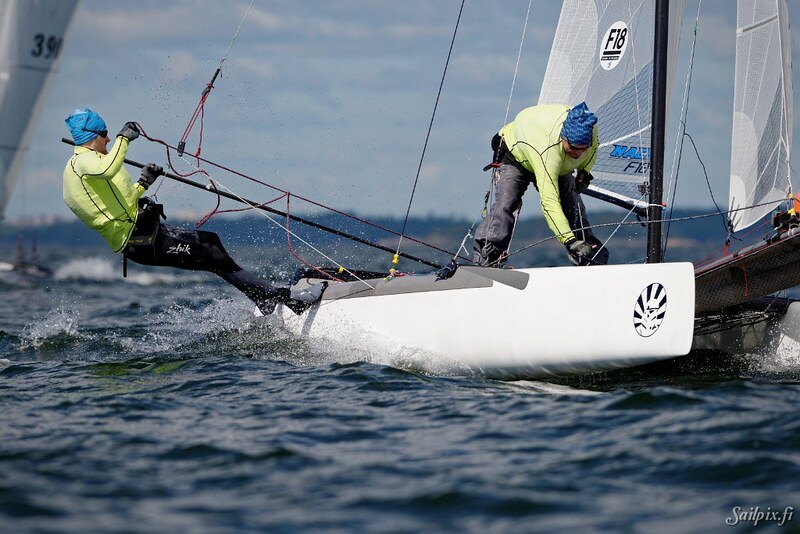 Results on the Helsinki Regatta webpage.